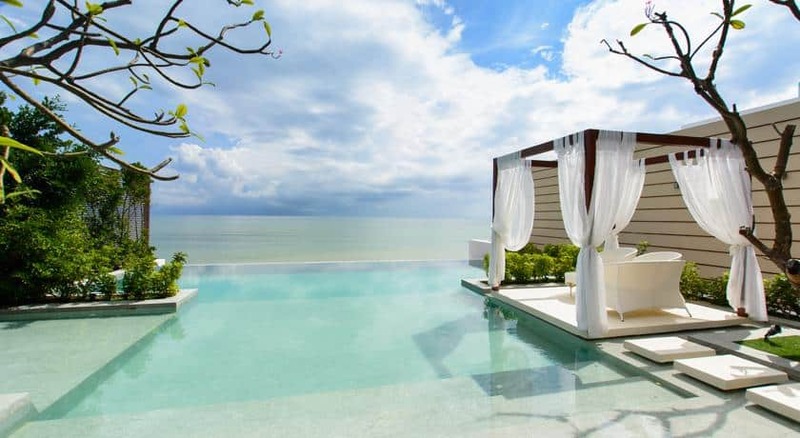 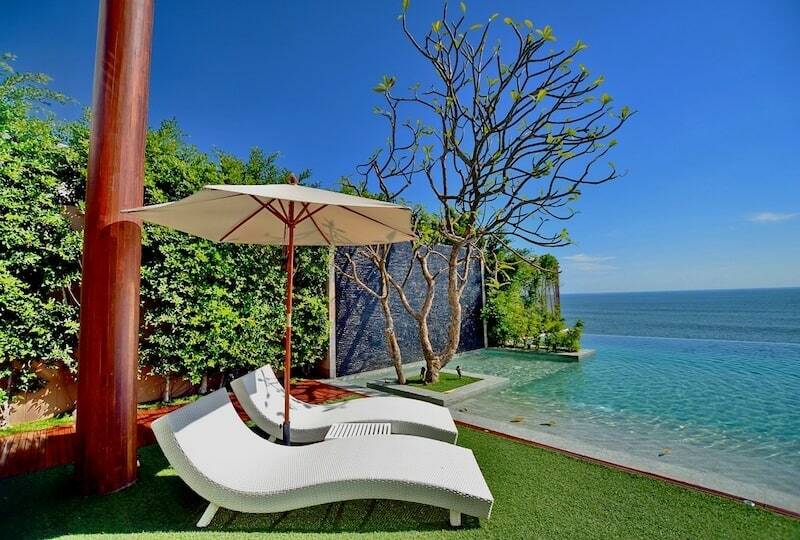 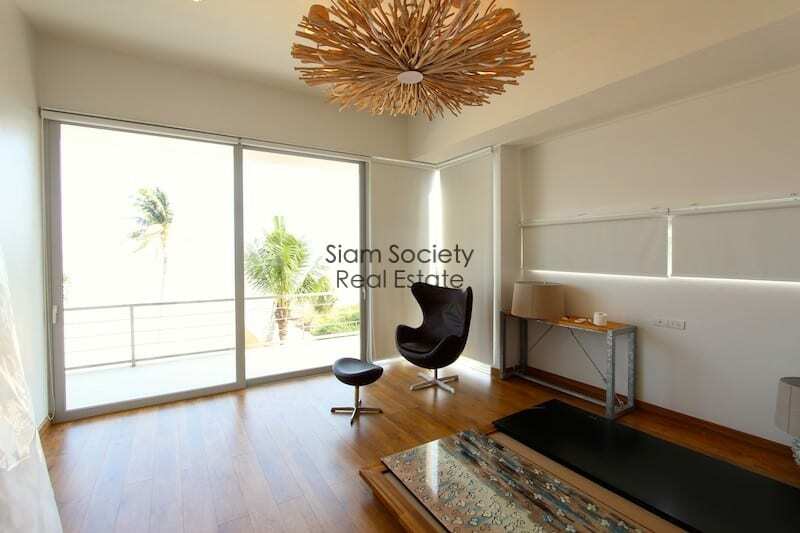 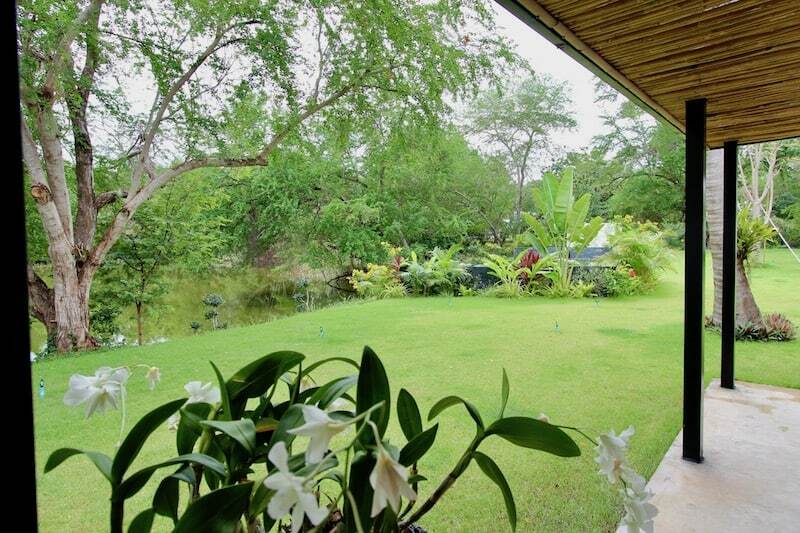 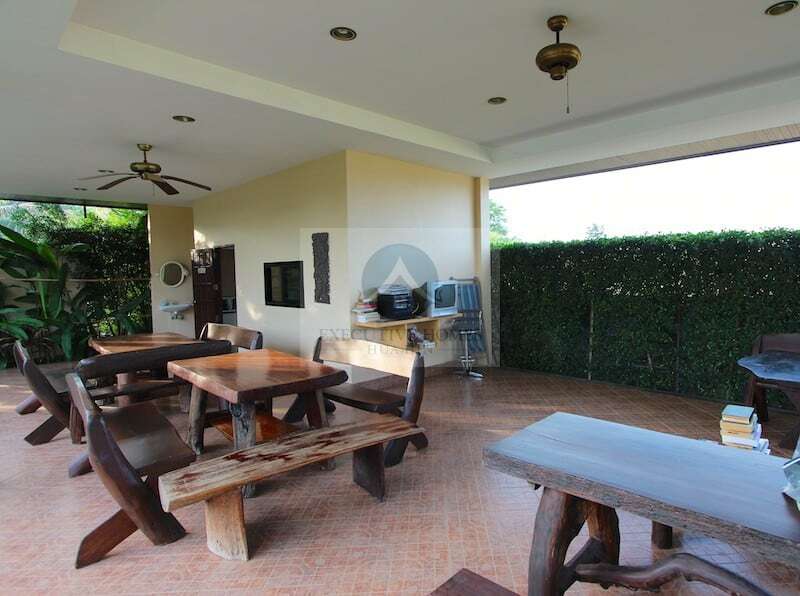 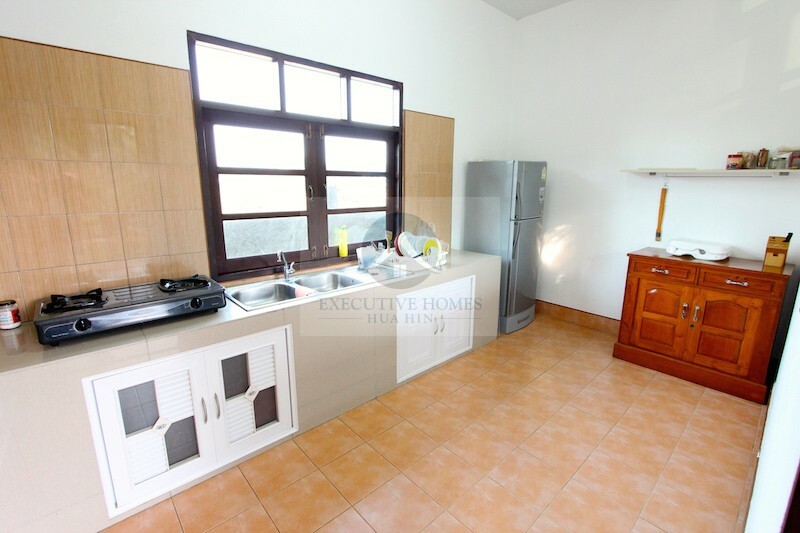 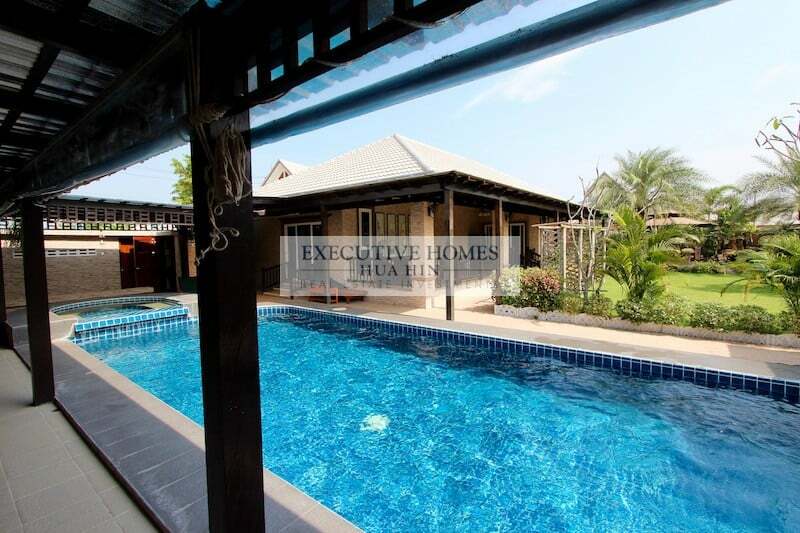 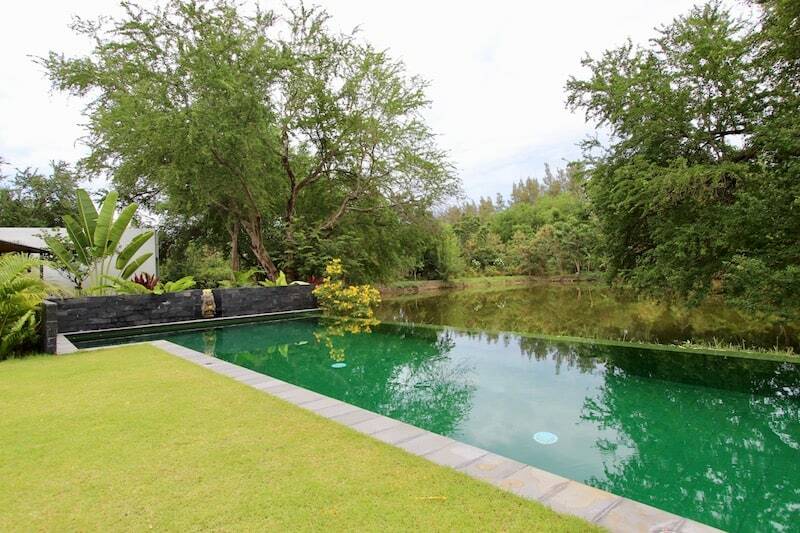 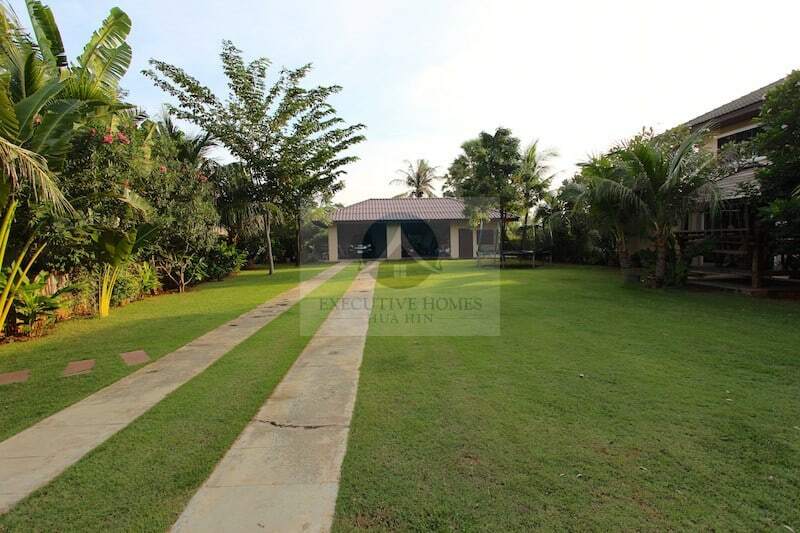 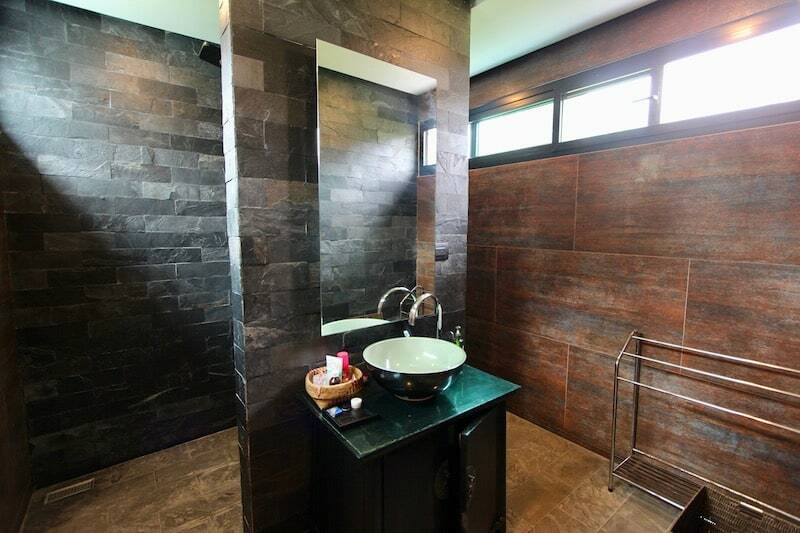 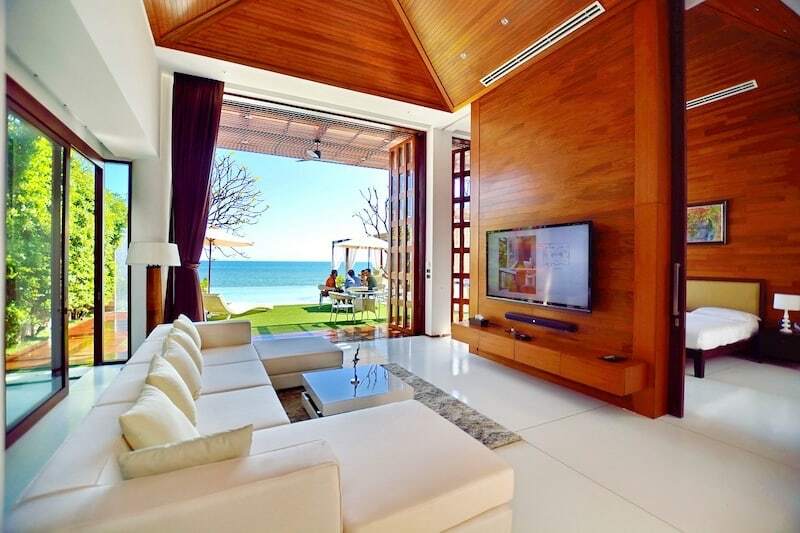 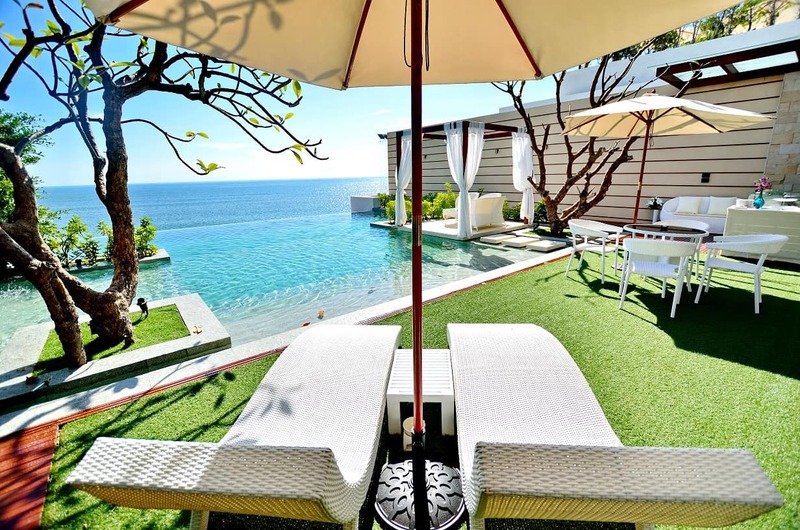 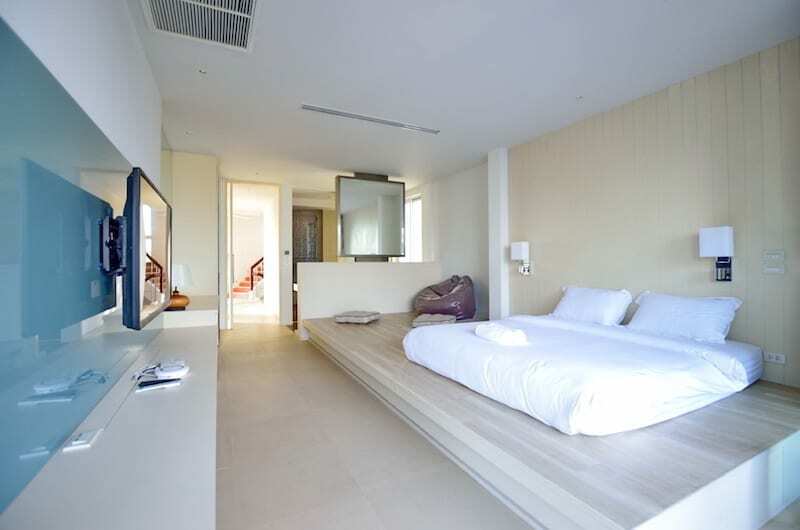 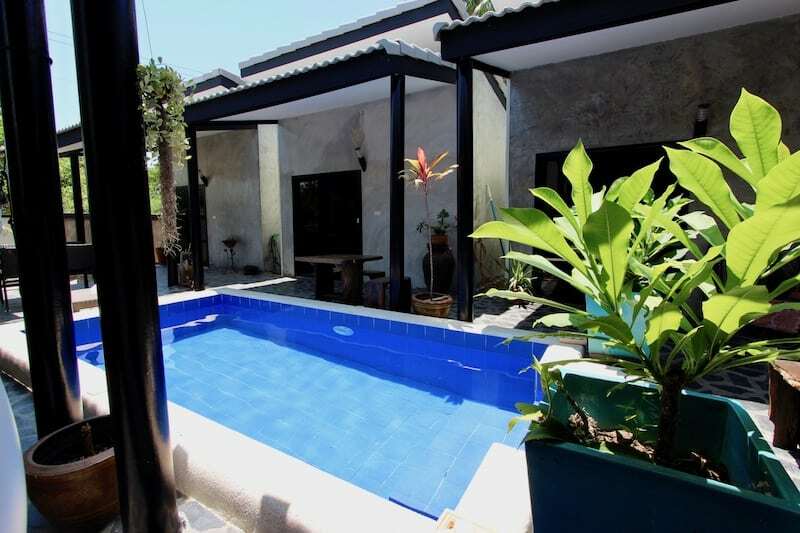 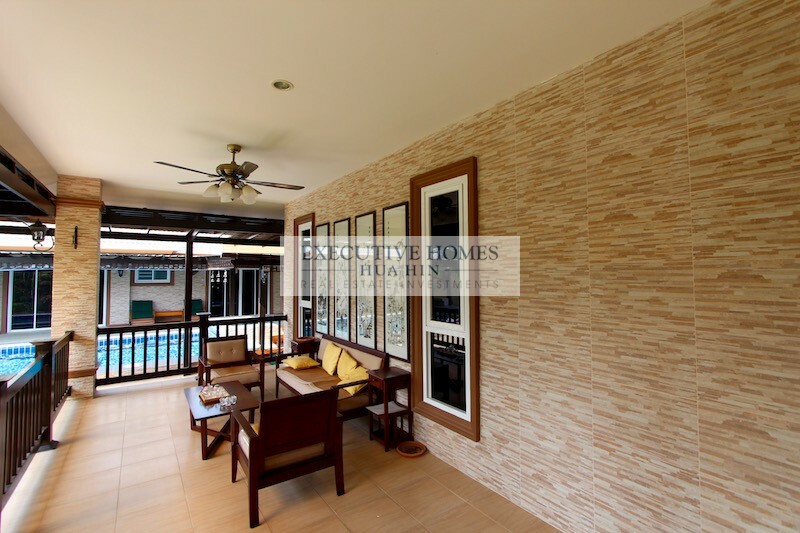 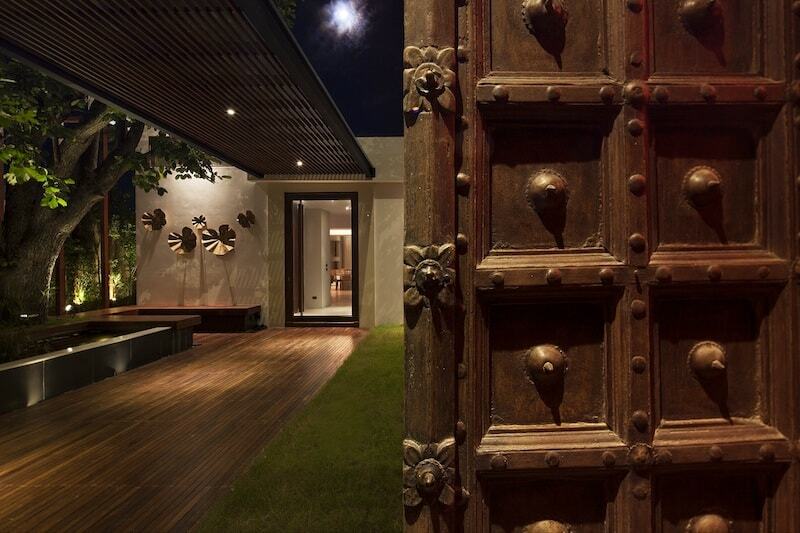 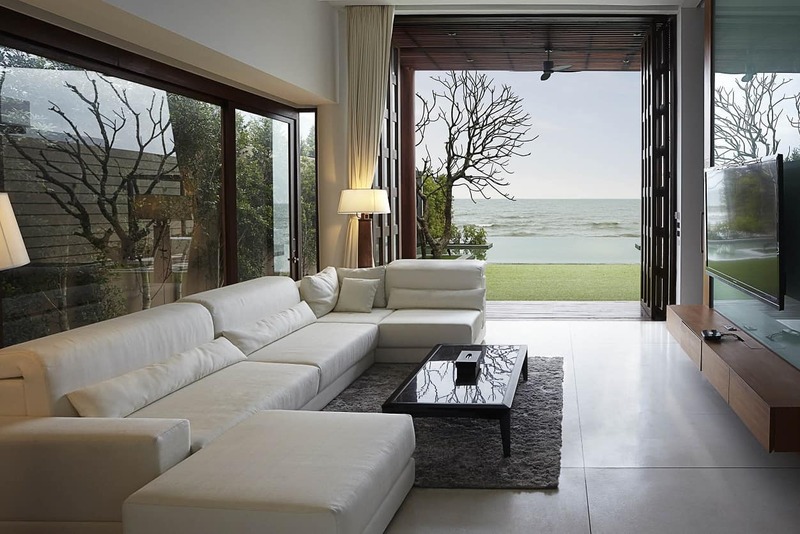 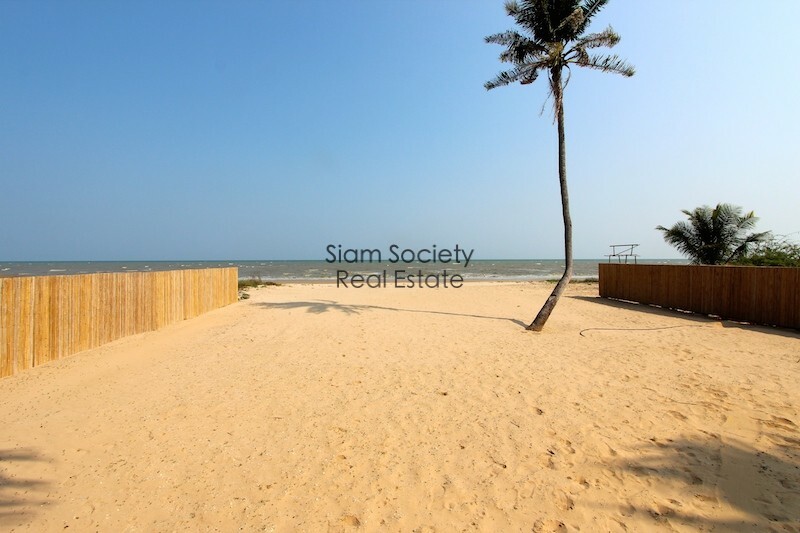 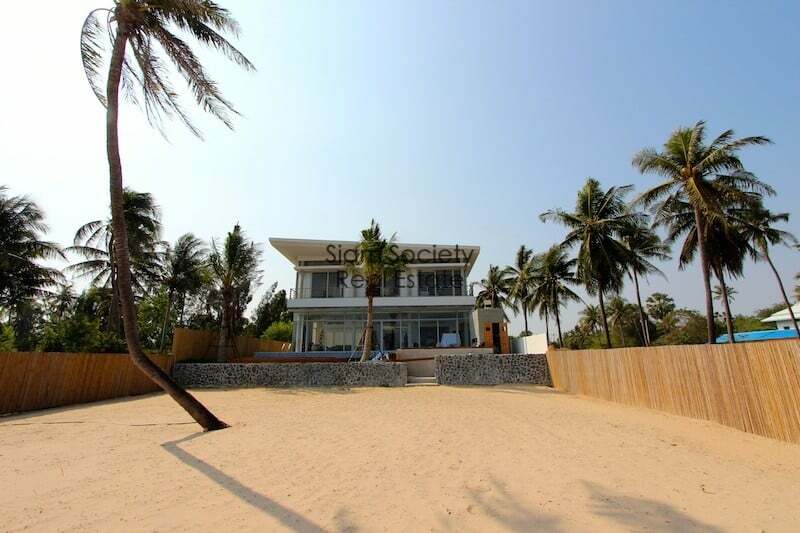 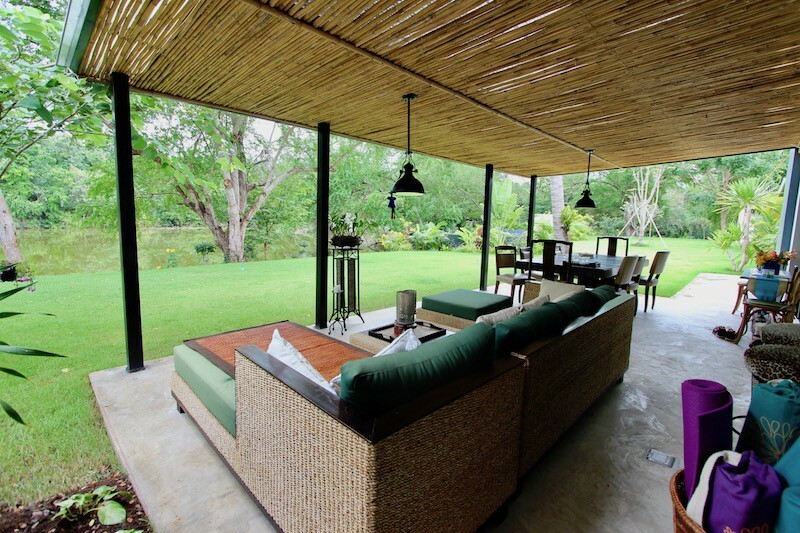 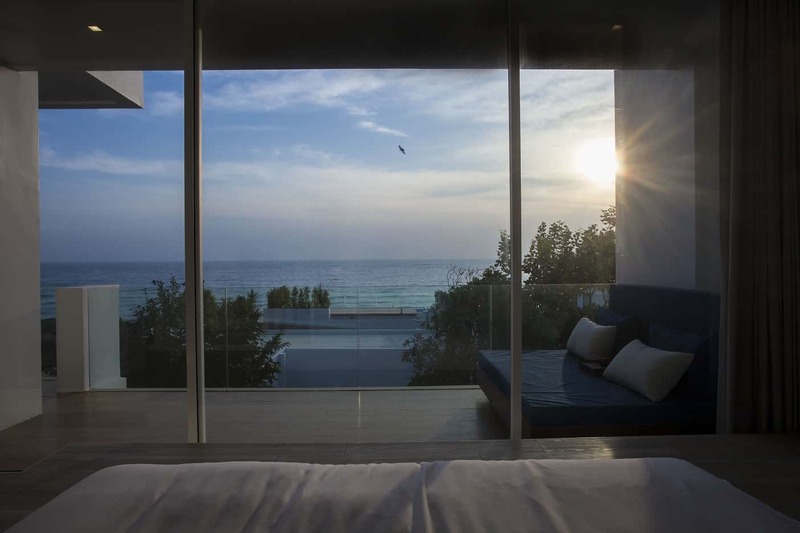 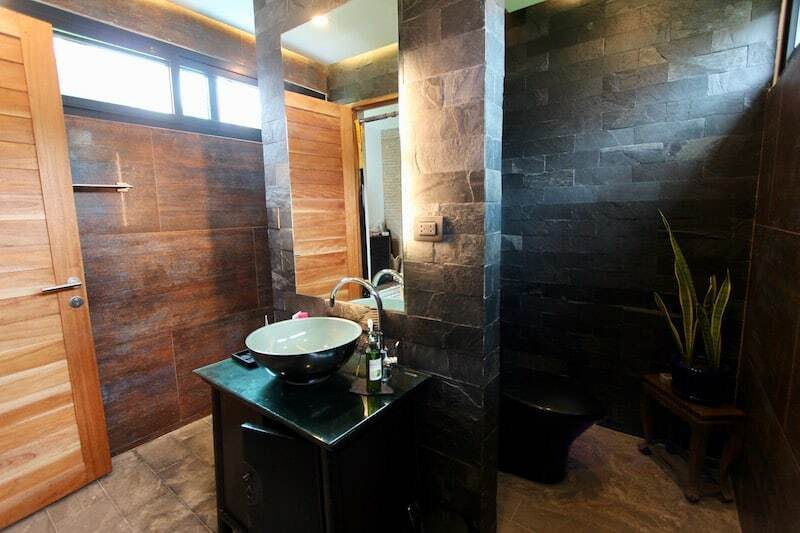 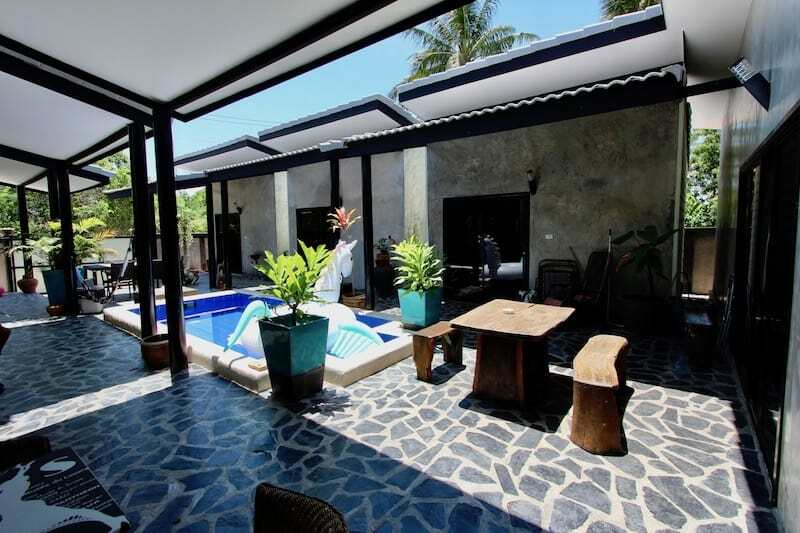 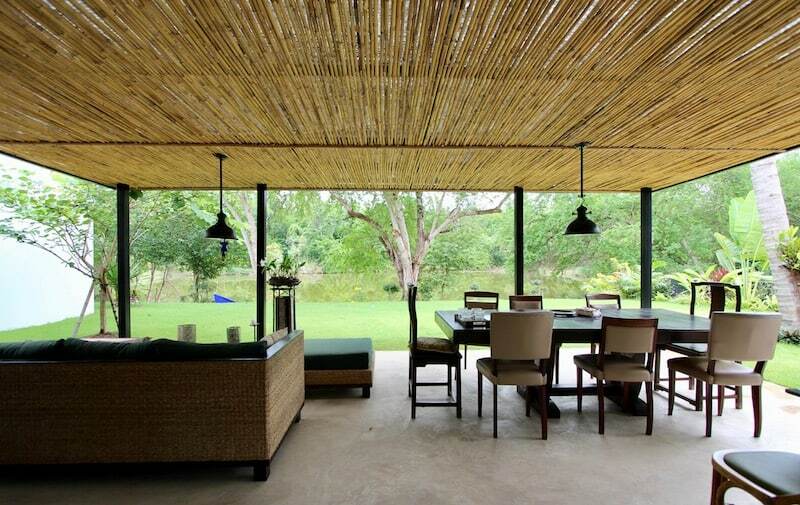 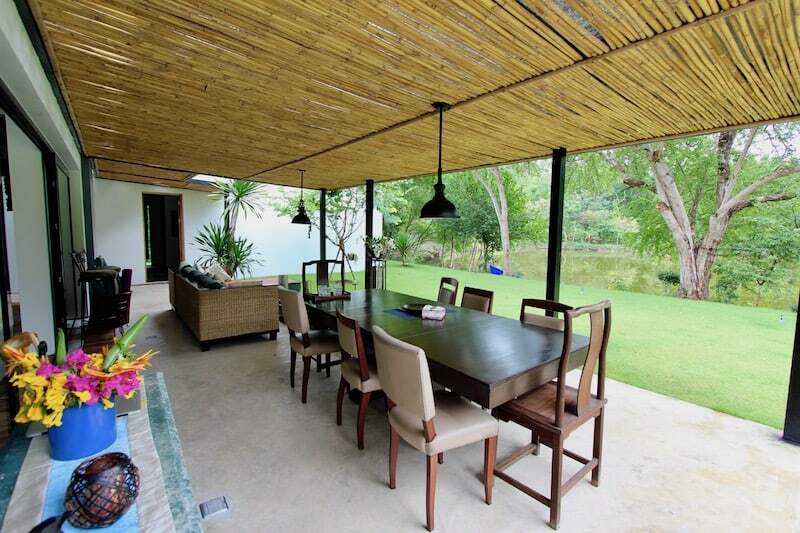 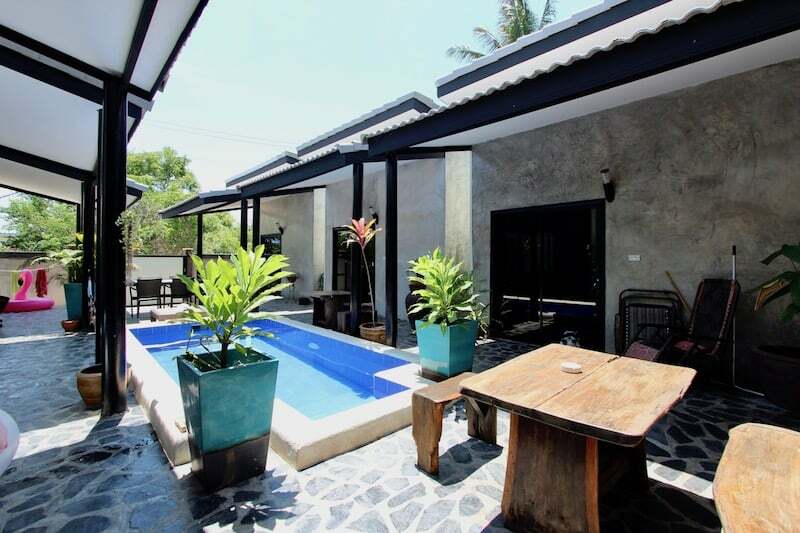 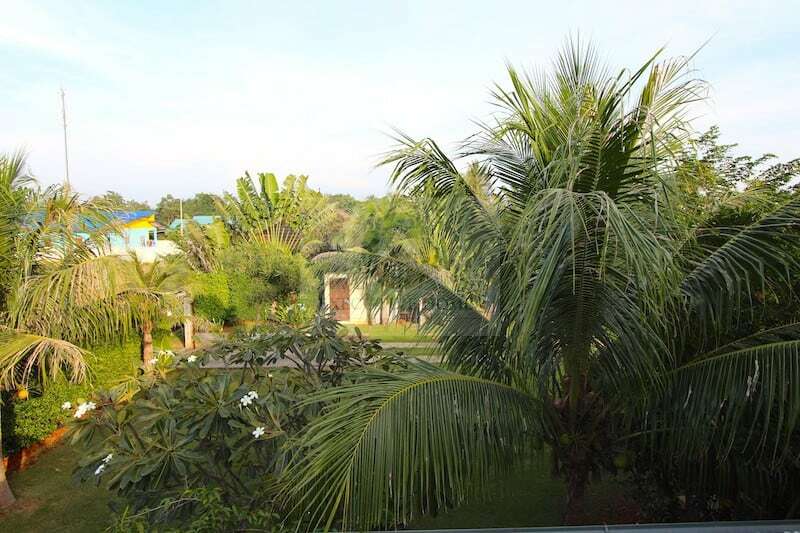 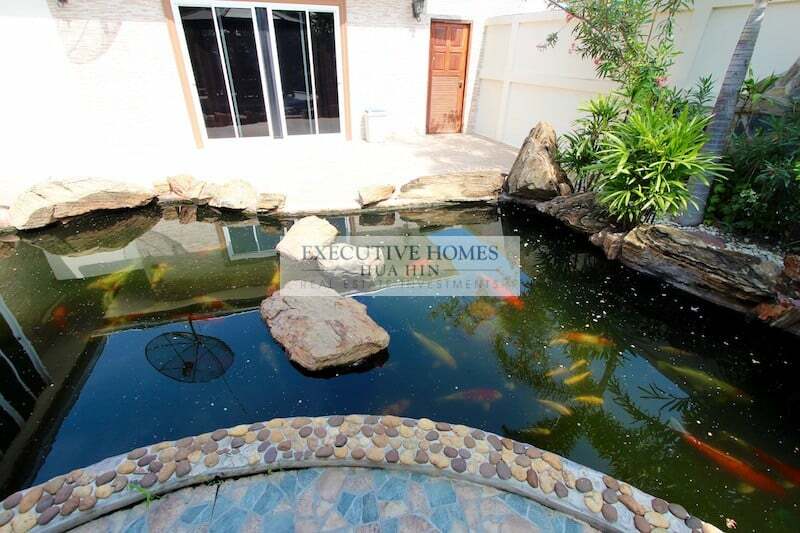 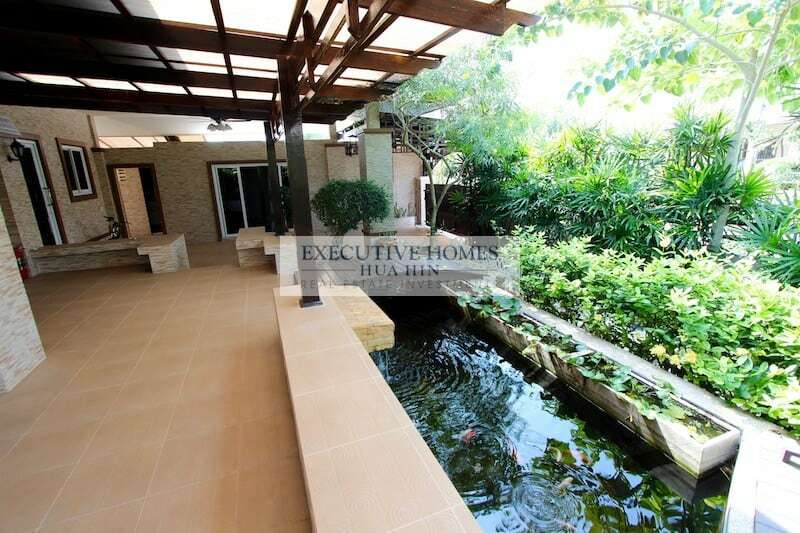 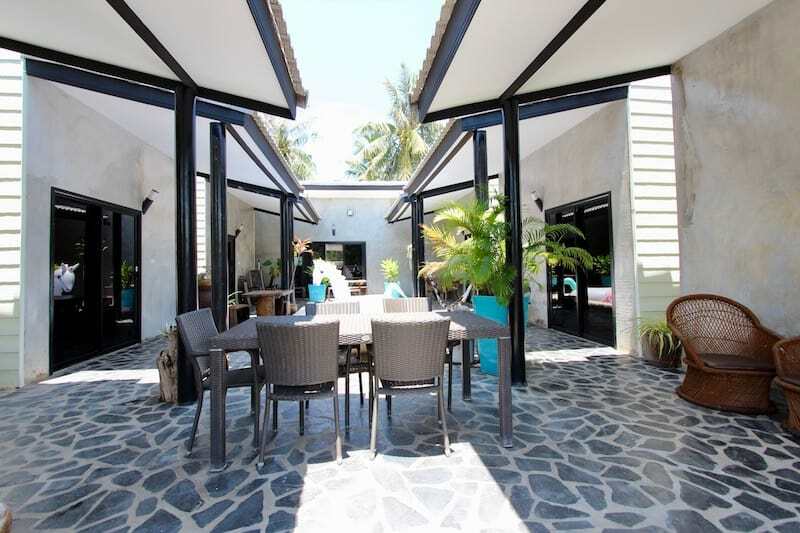 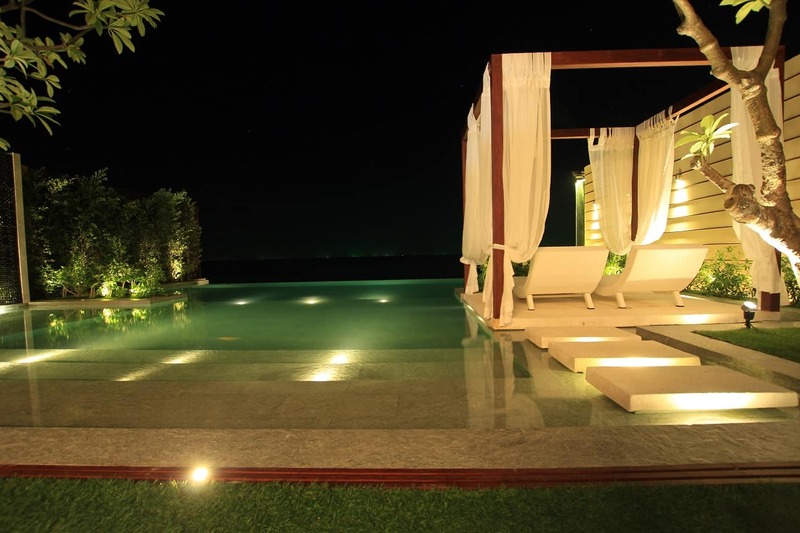 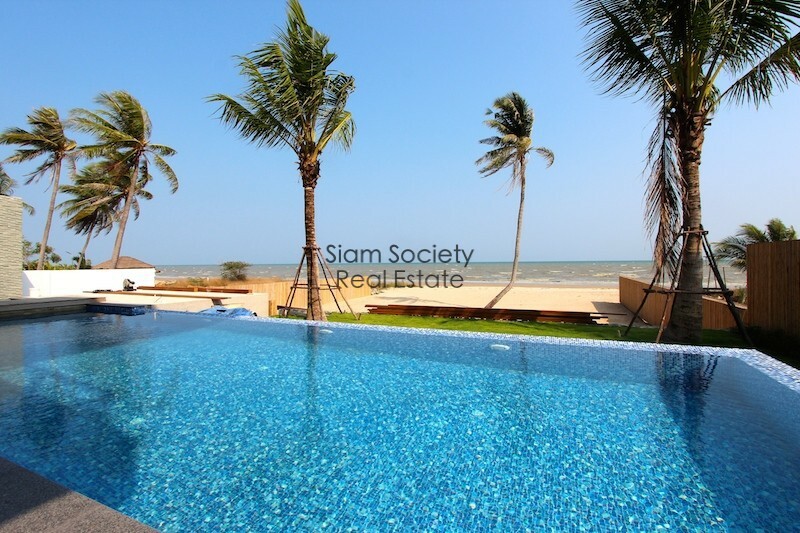 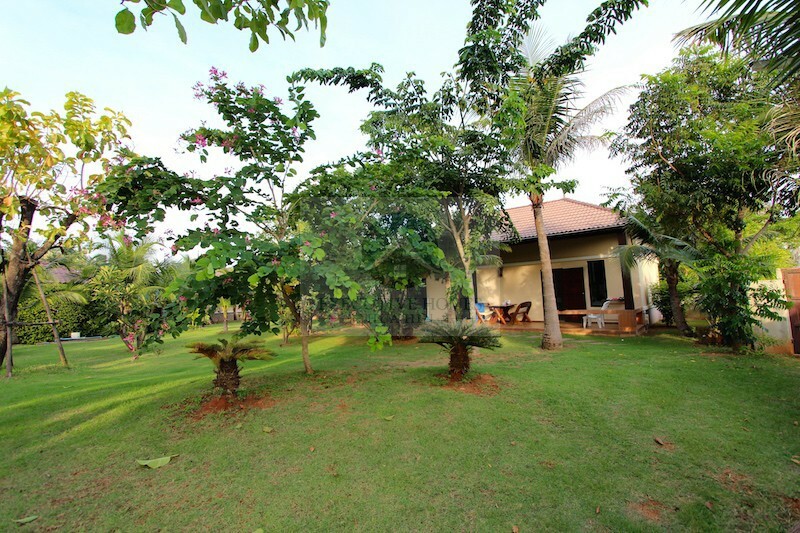 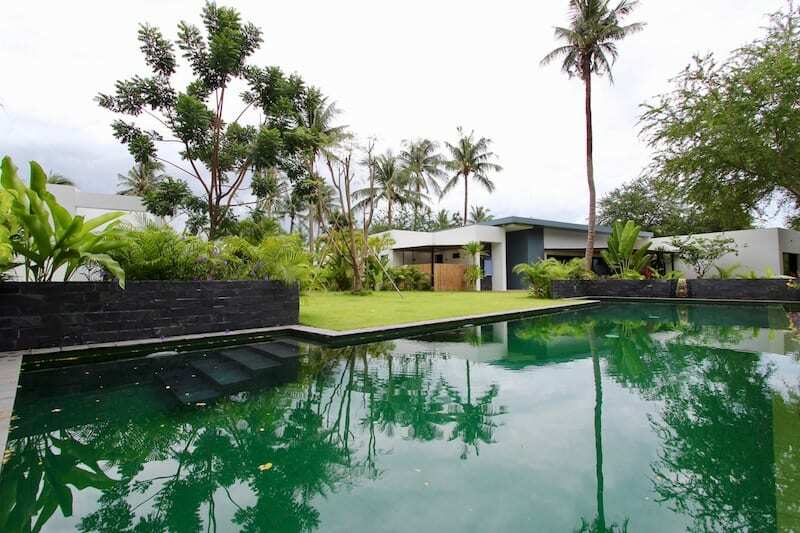 AMAZING LUXURY, ABSOLUTE BEACHFRONT HOUSE FOR SALE KUI BURI Fantastic deal! 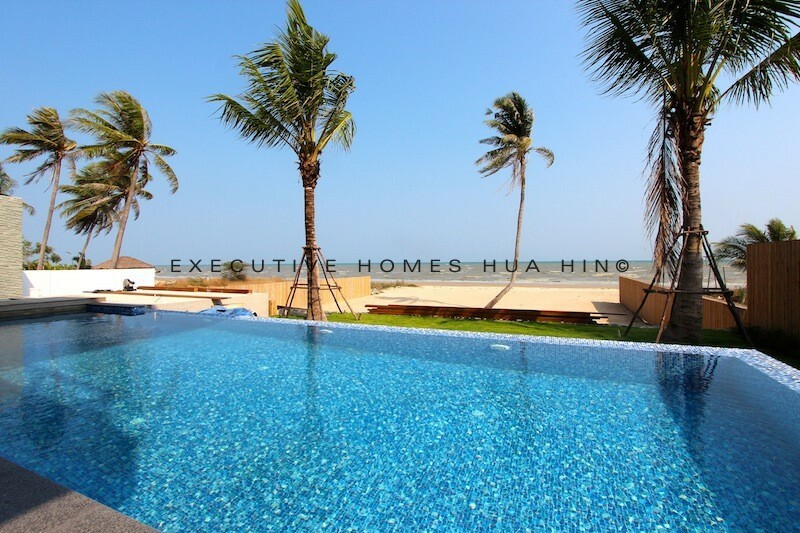 This sale includes 2 fully furnished, luxury homes for the price of 1!! 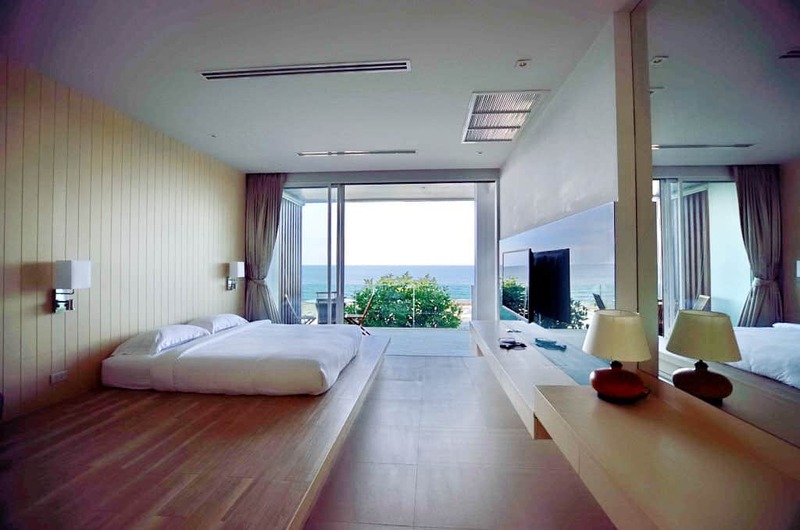 Absolute. 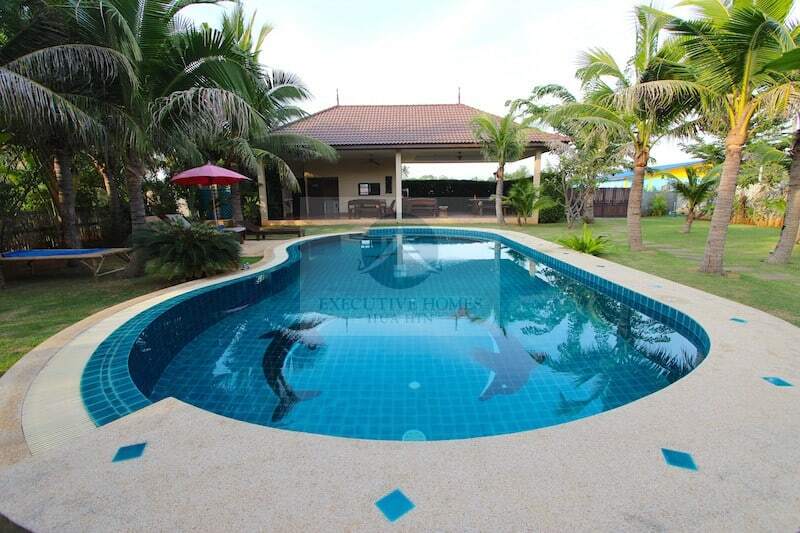 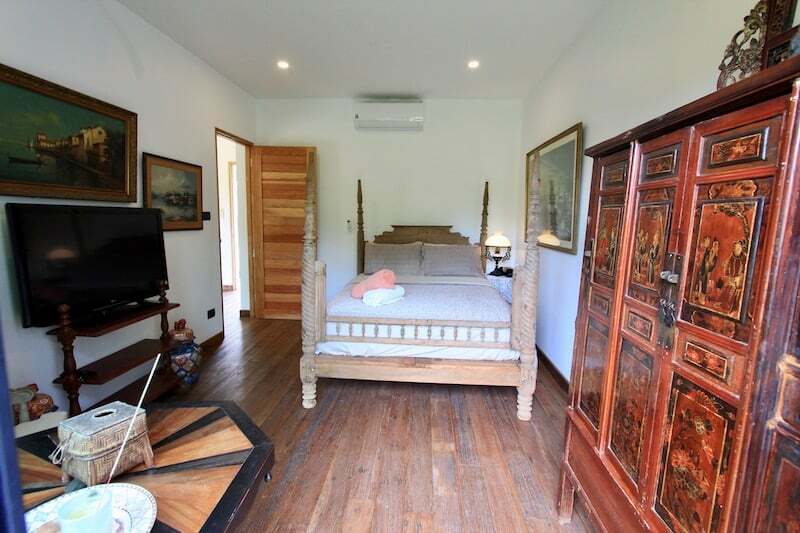 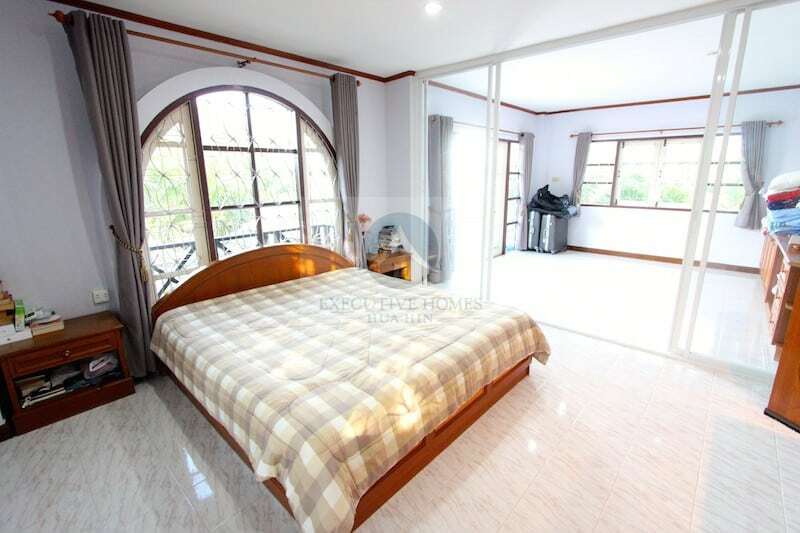 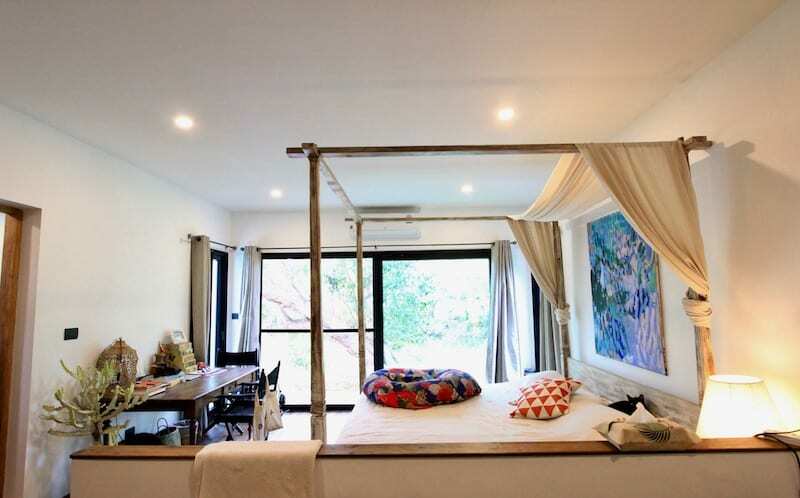 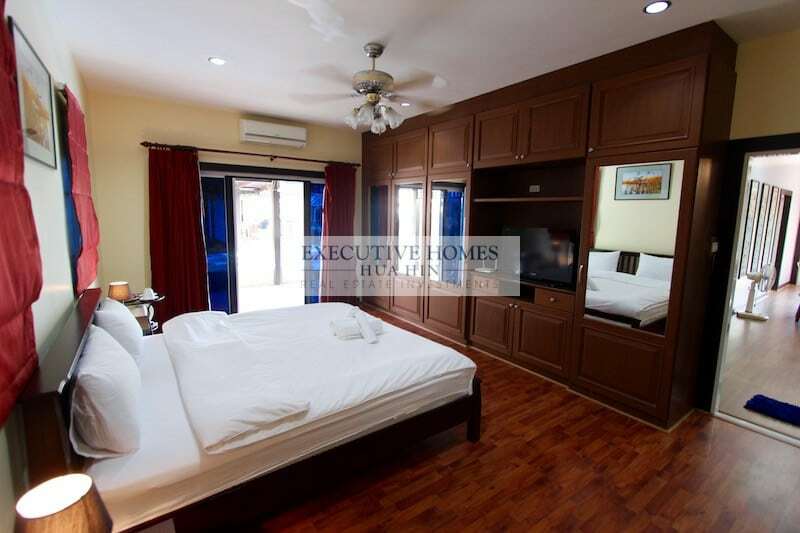 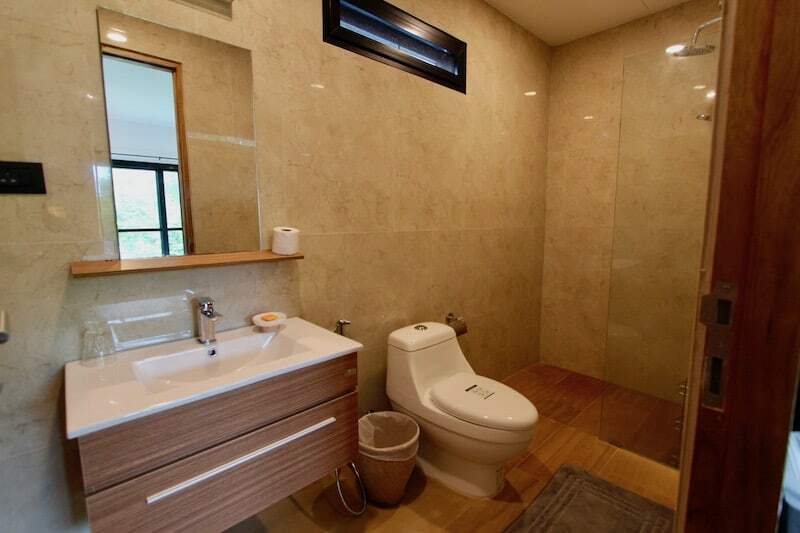 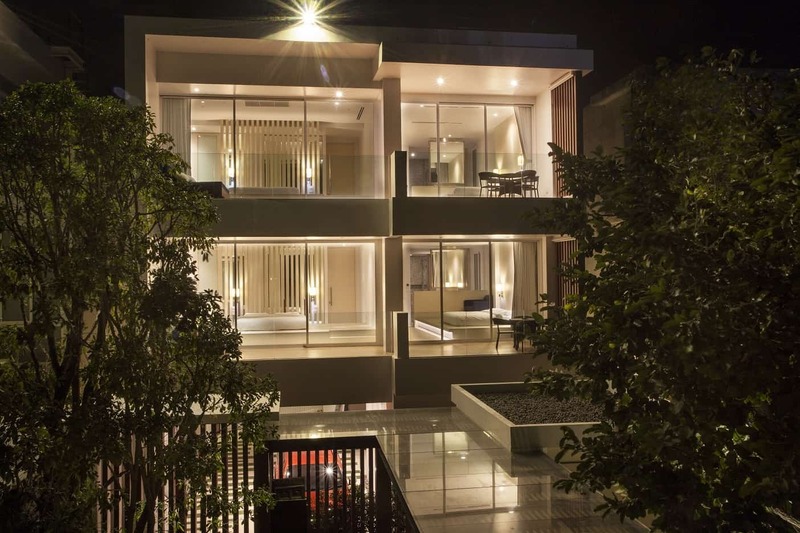 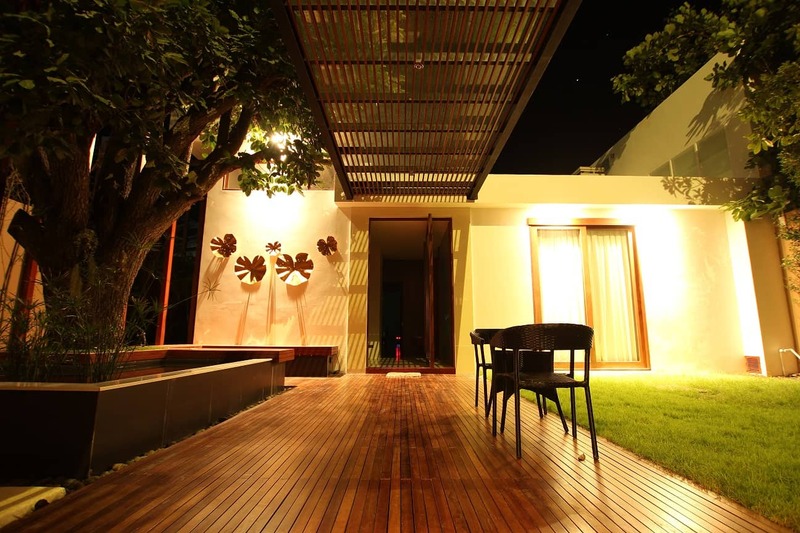 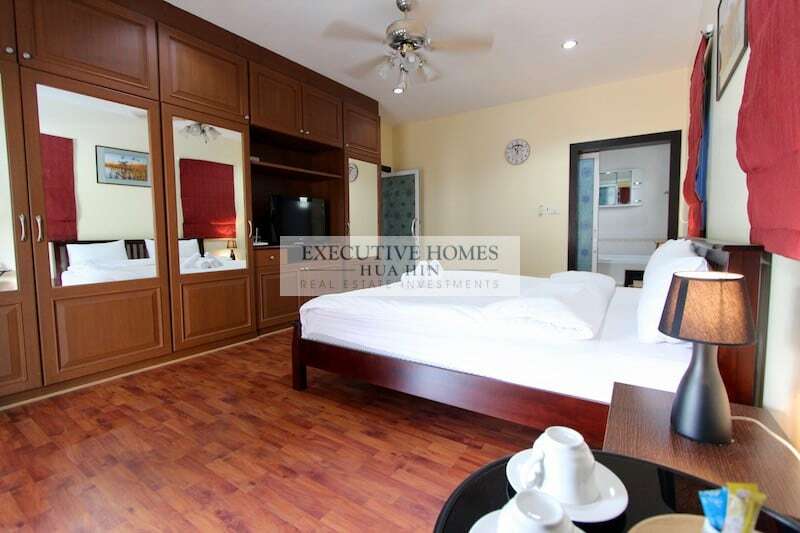 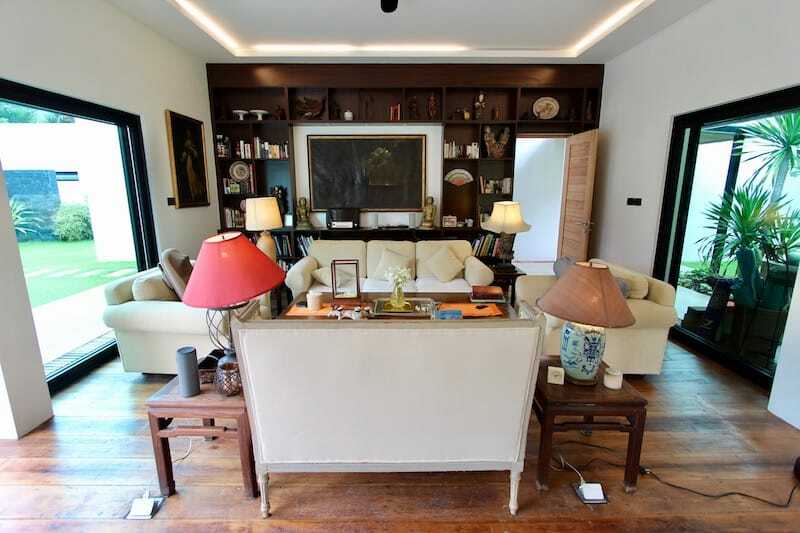 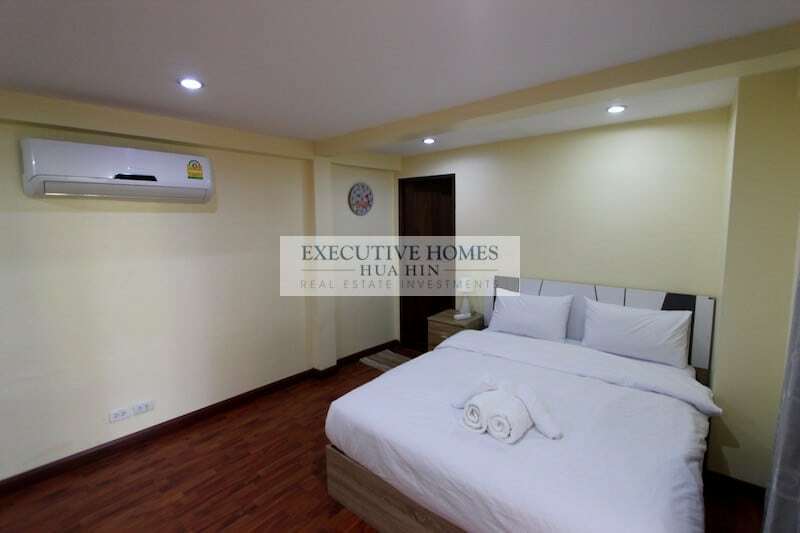 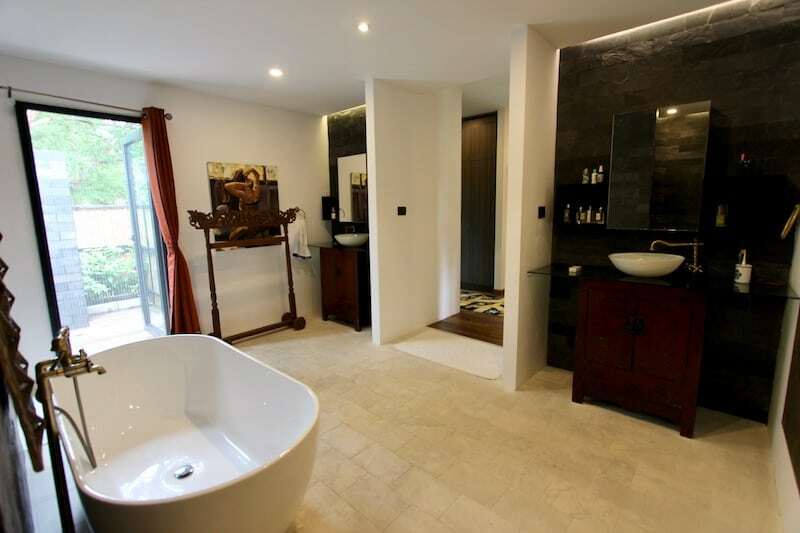 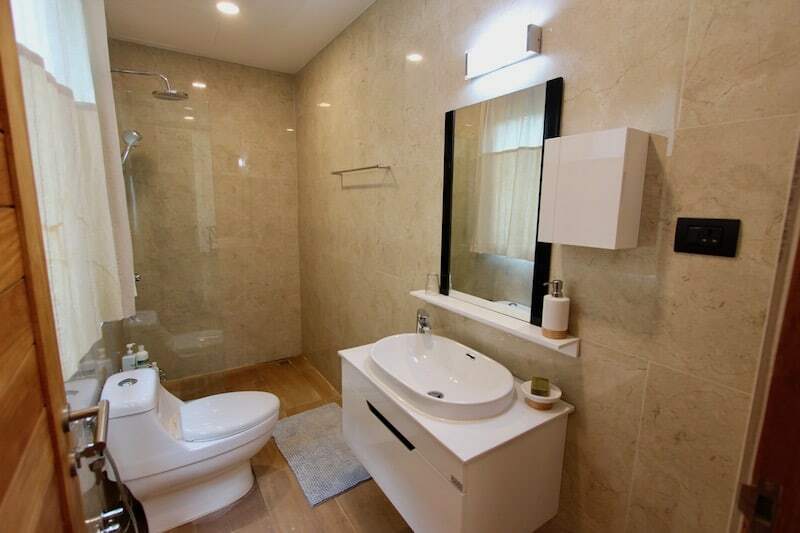 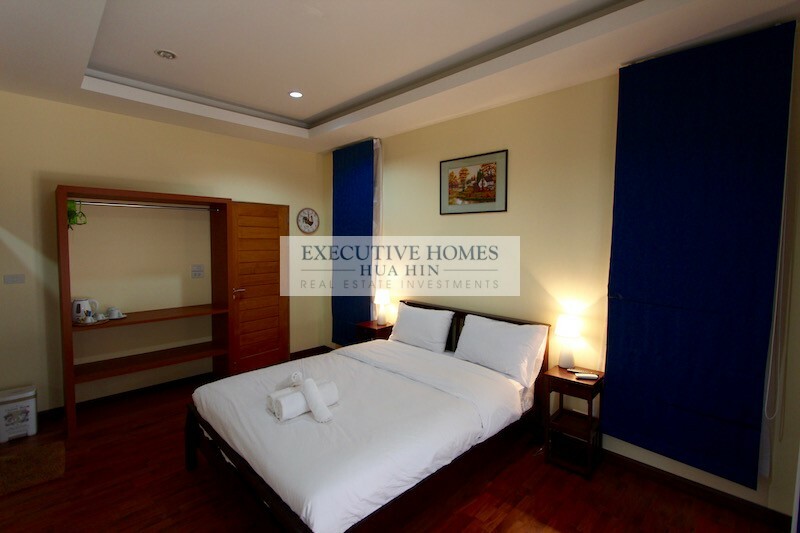 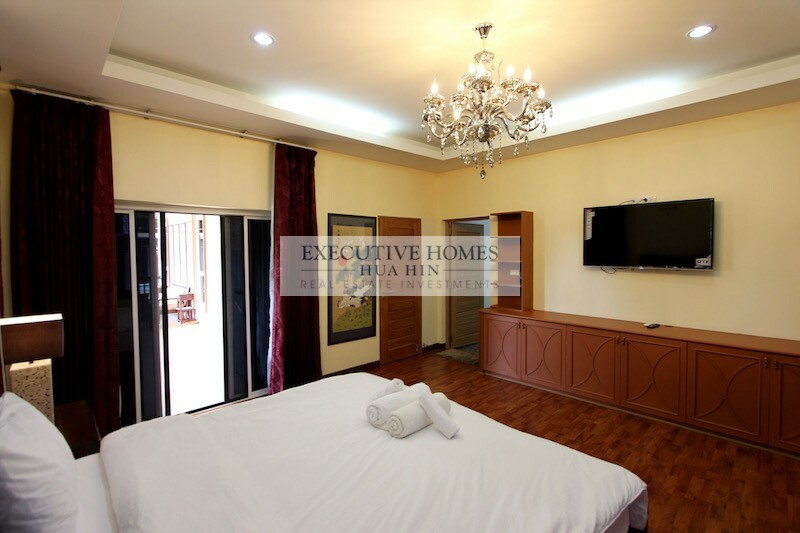 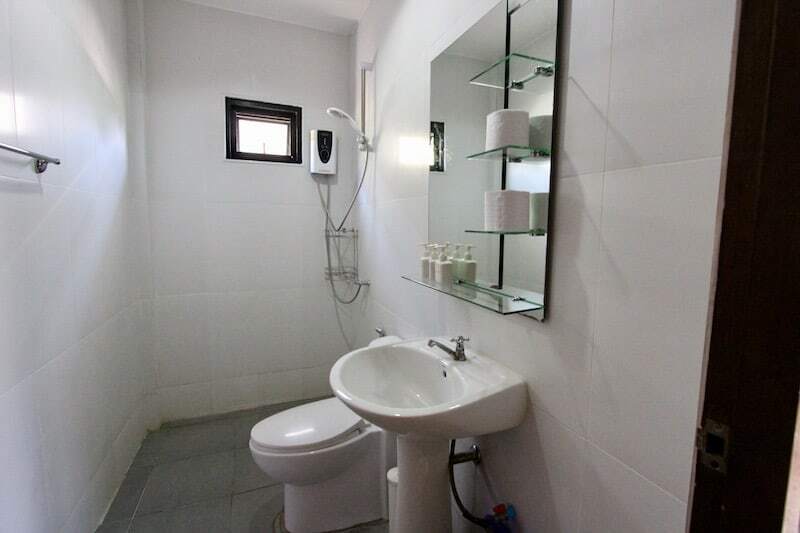 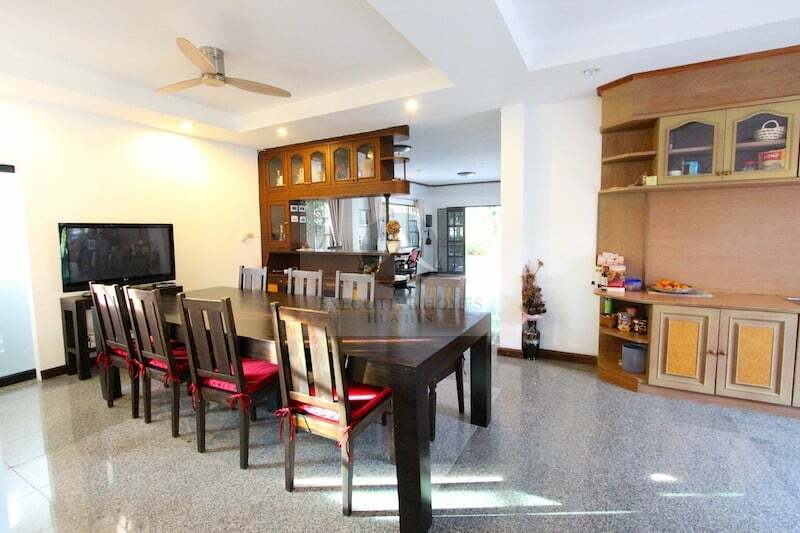 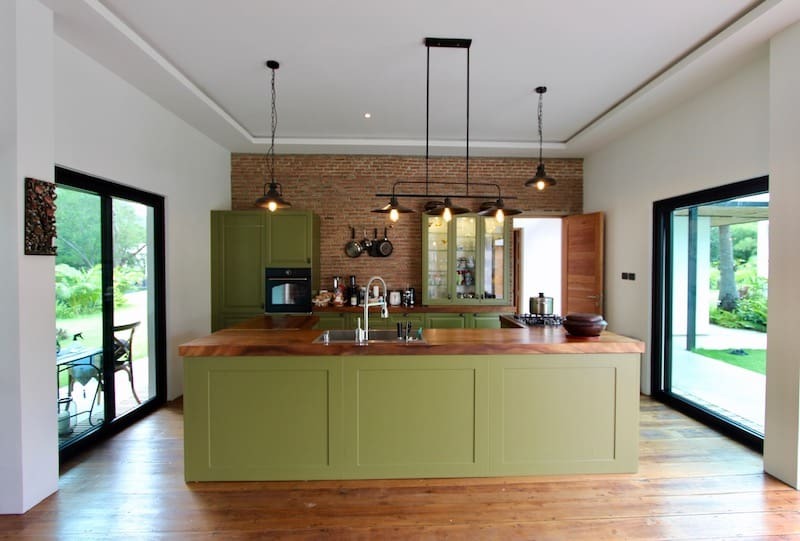 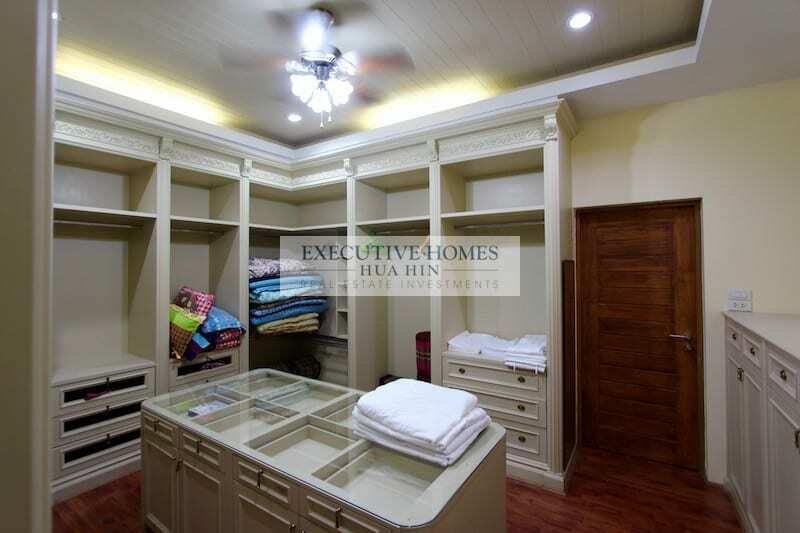 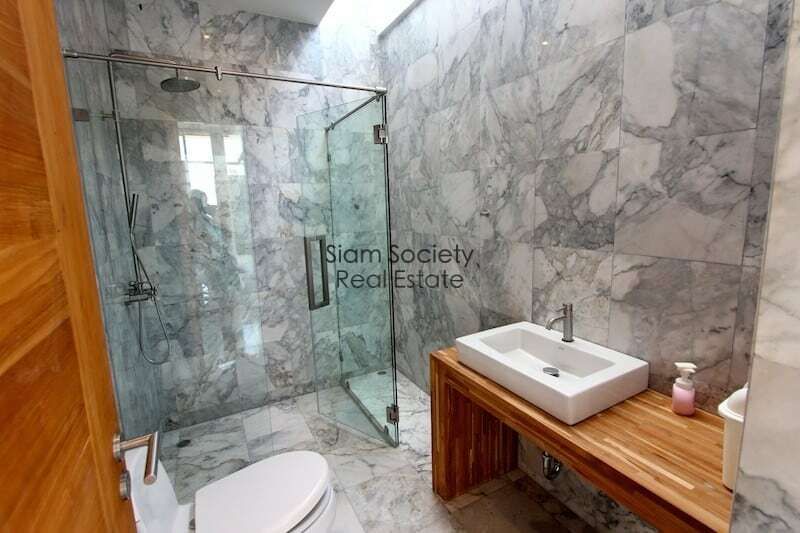 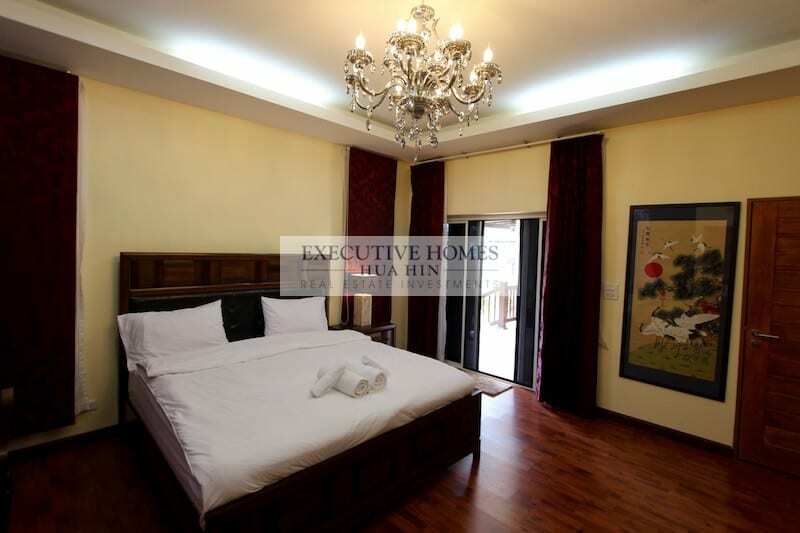 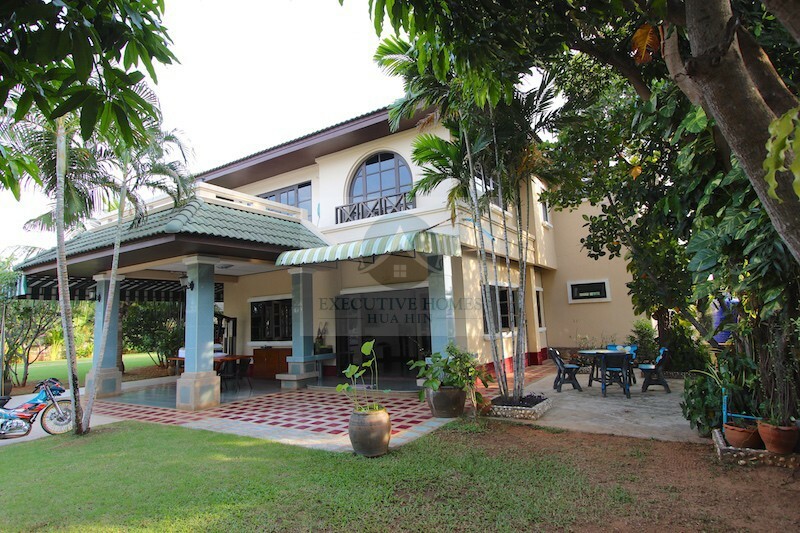 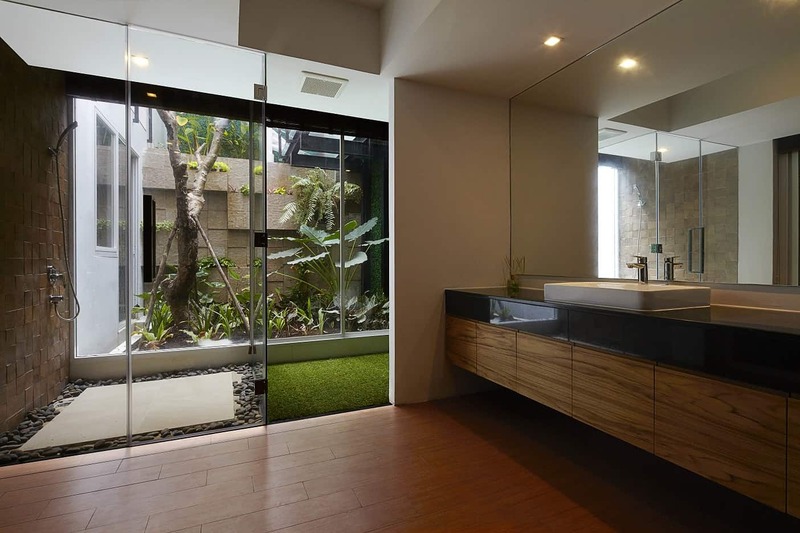 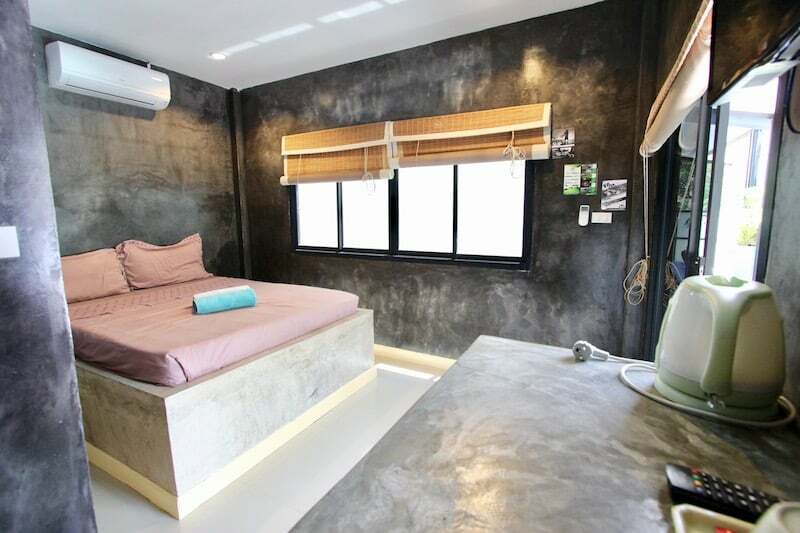 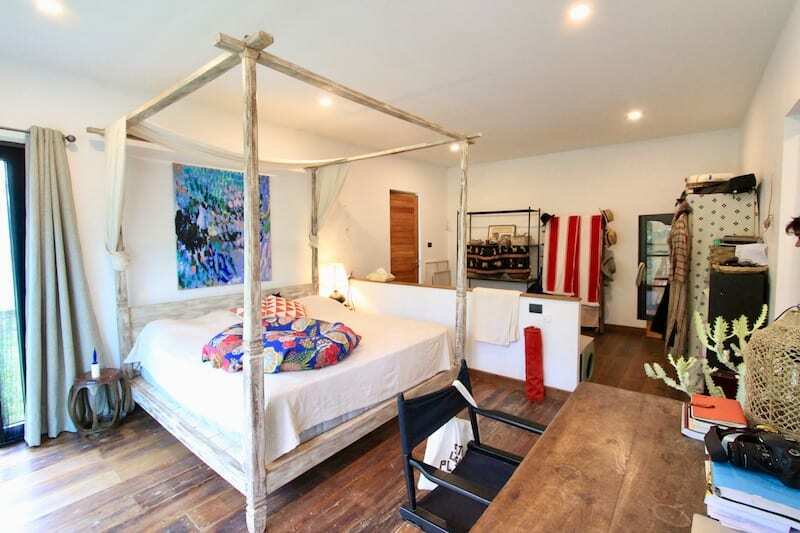 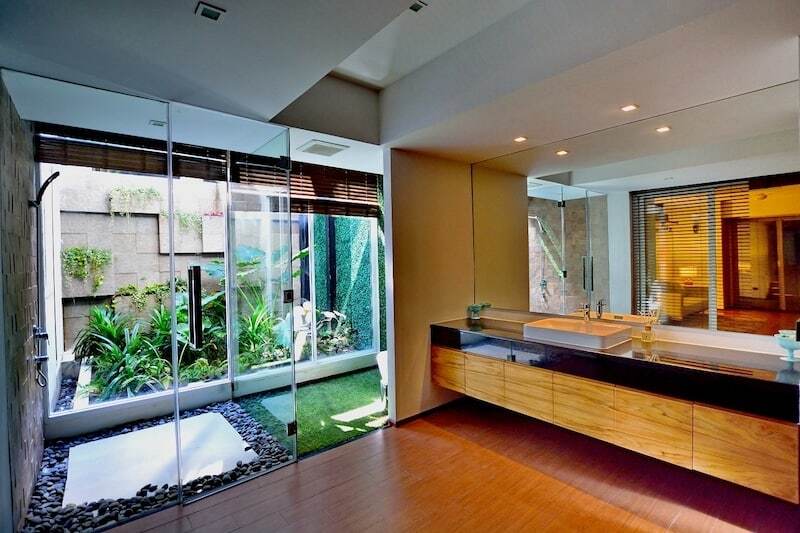 This Is A 7 Bedroom House For Rent In West Hua Hin Near Downtown This luxury house is for rent in west Hua Hin (about 10 minutes. 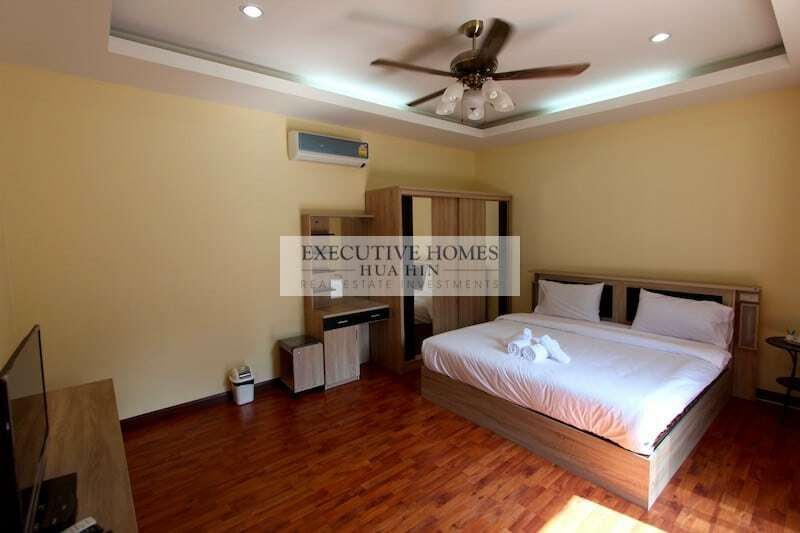 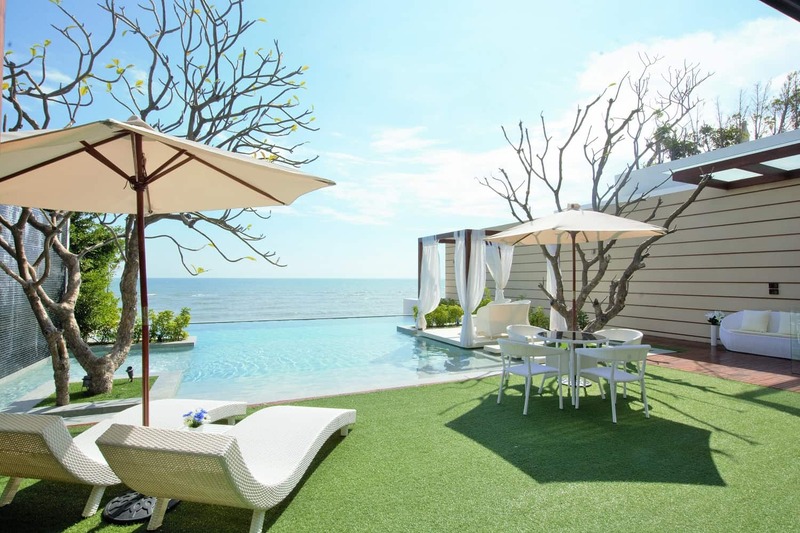 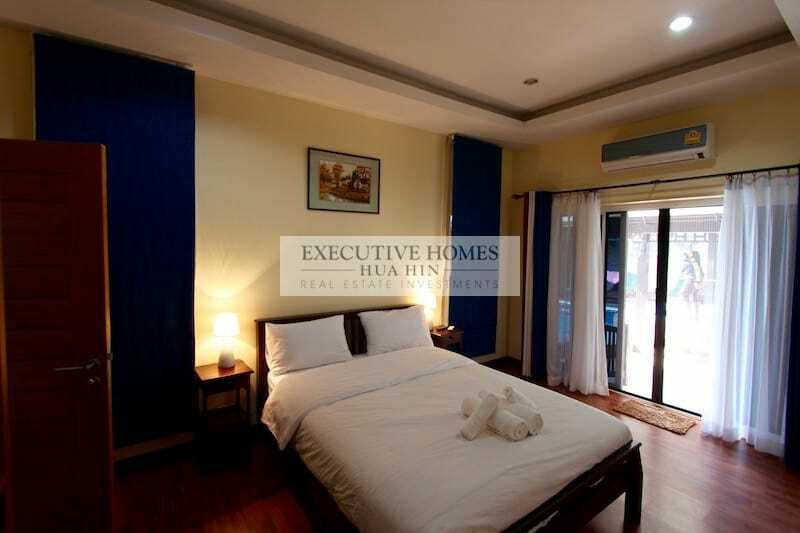 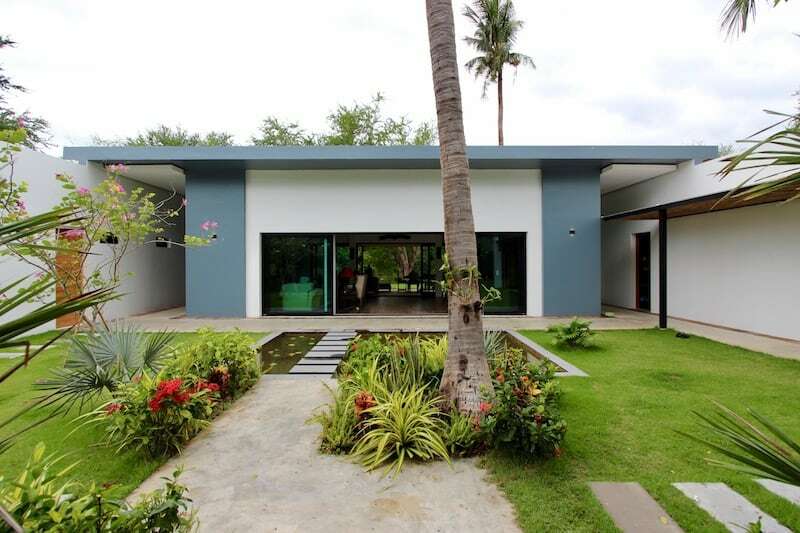 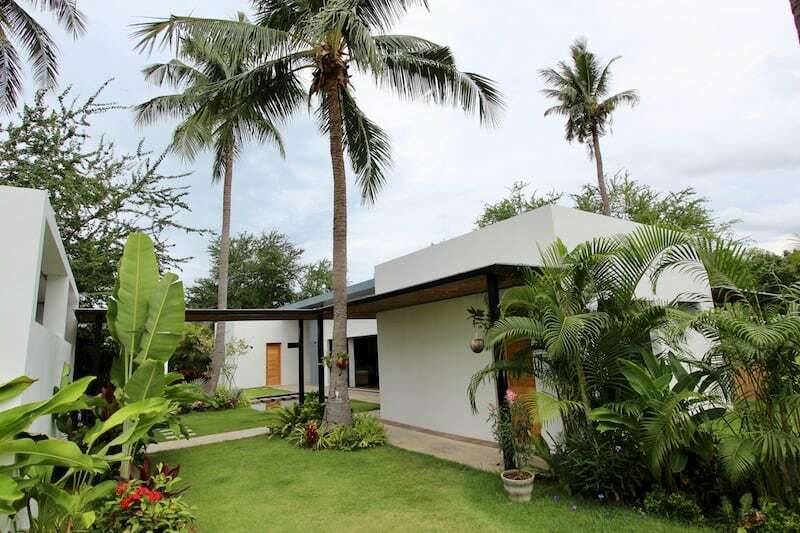 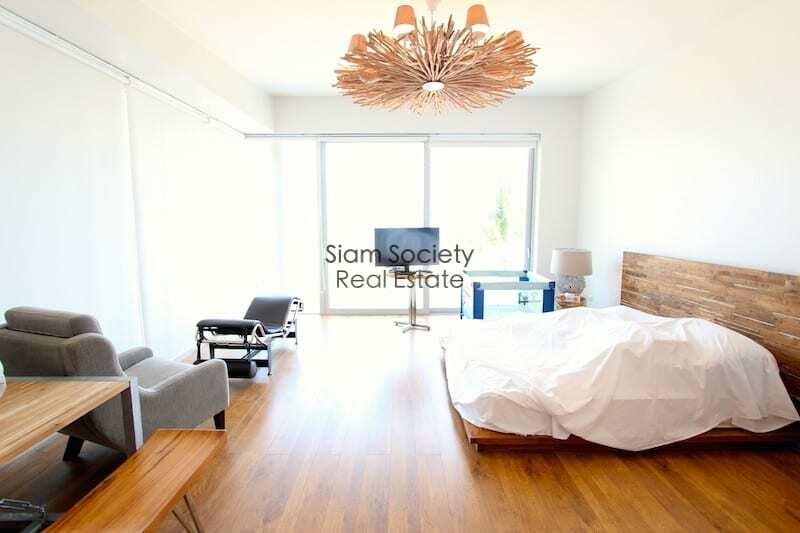 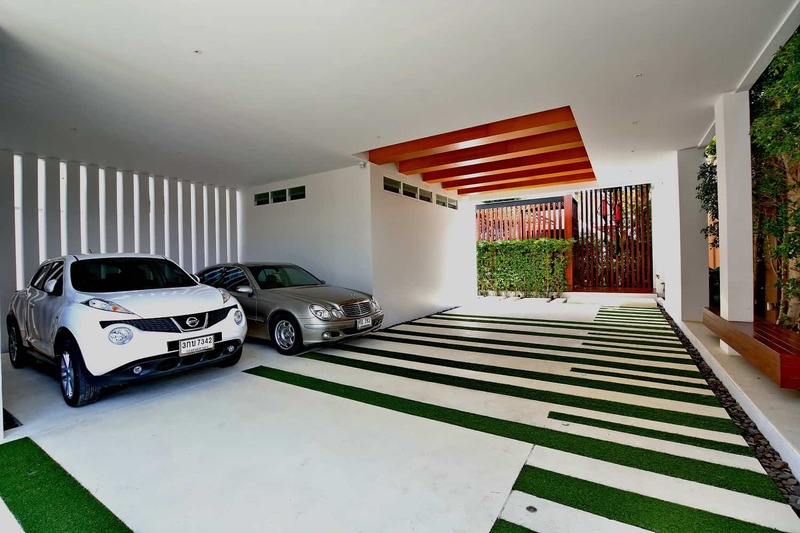 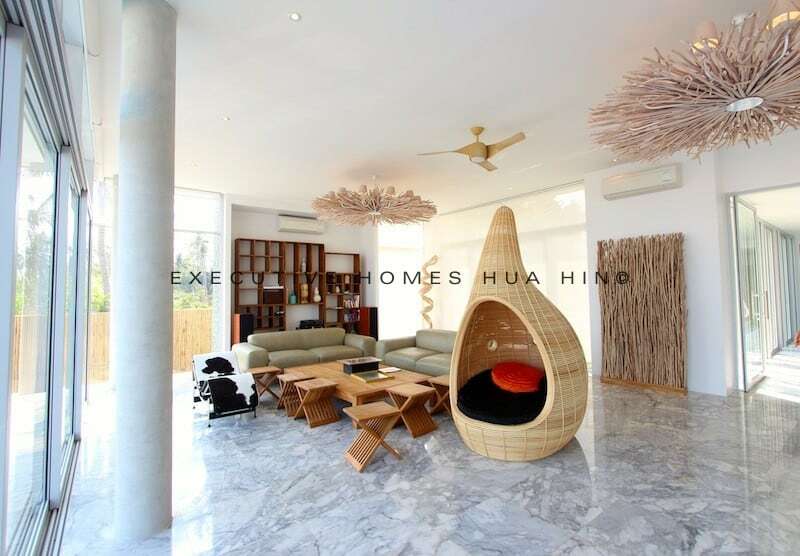 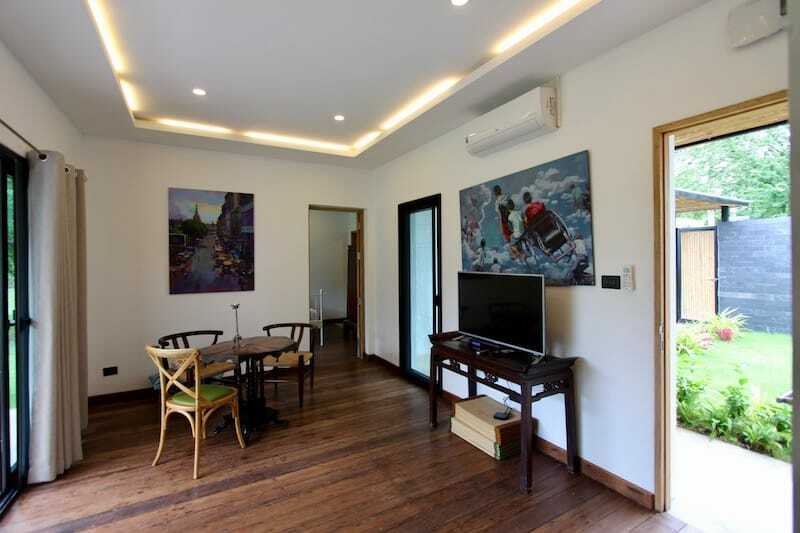 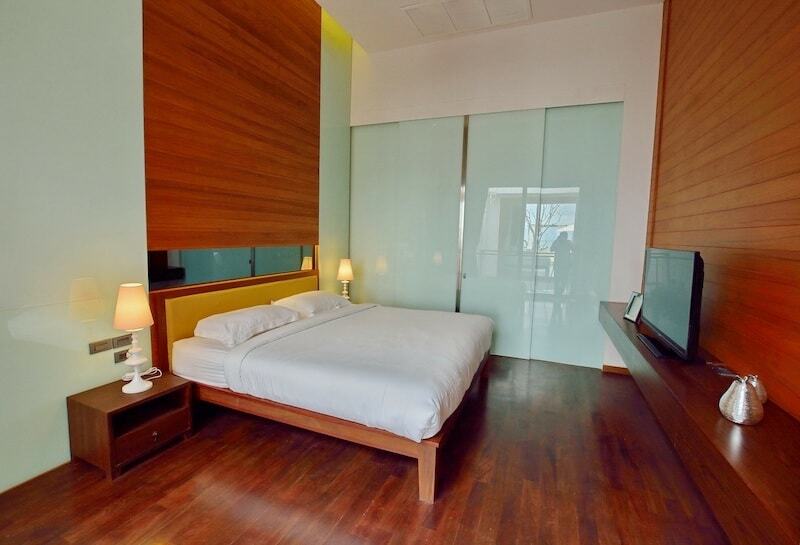 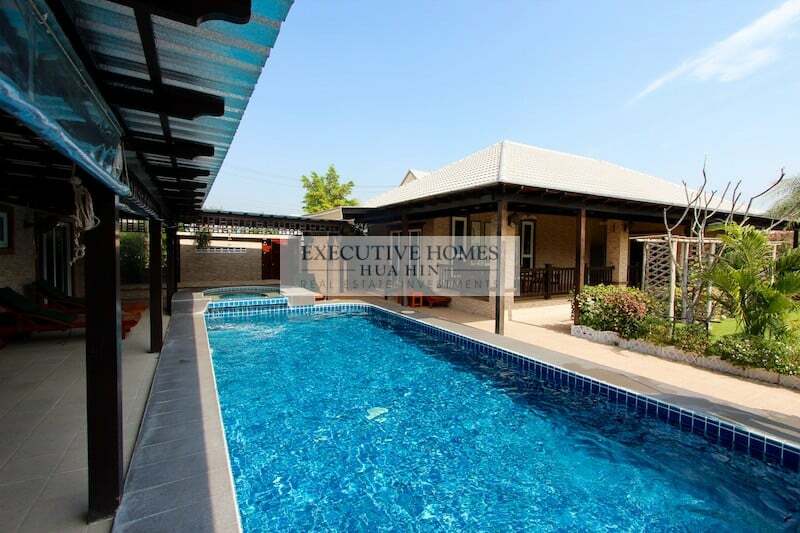 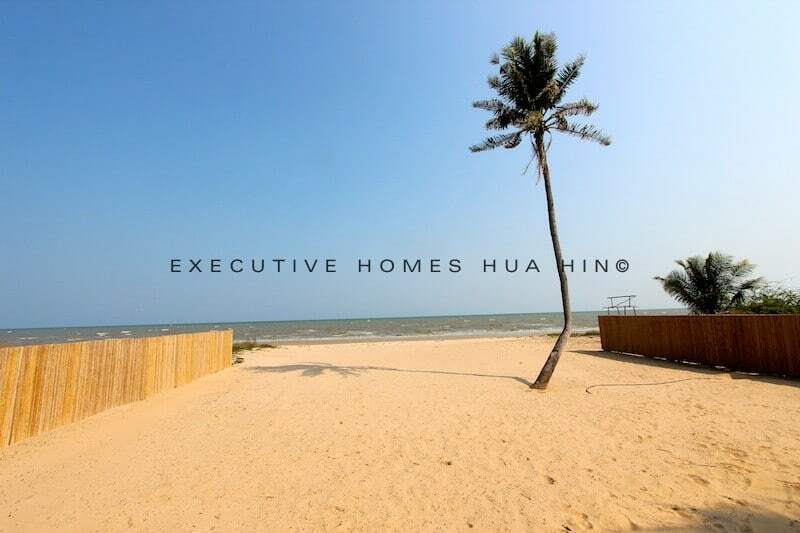 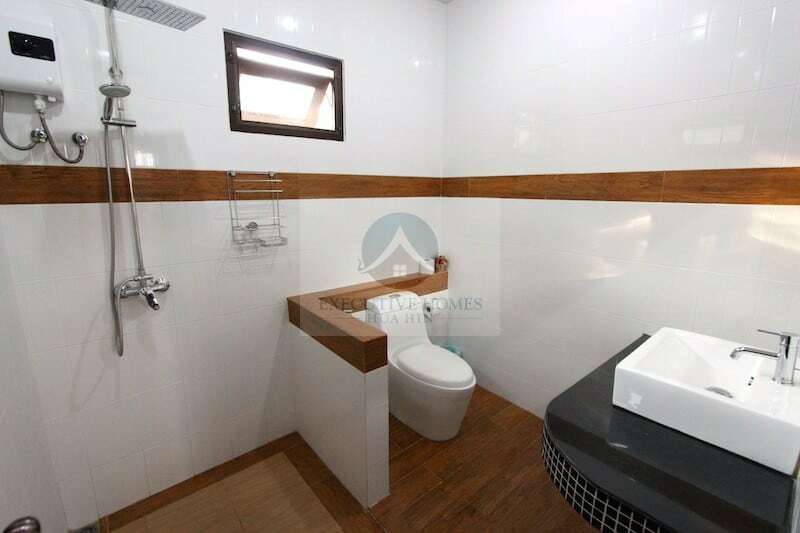 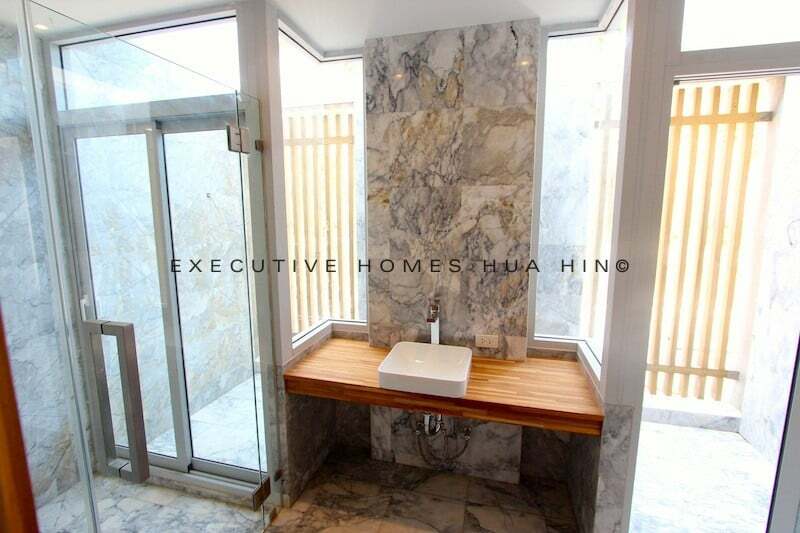 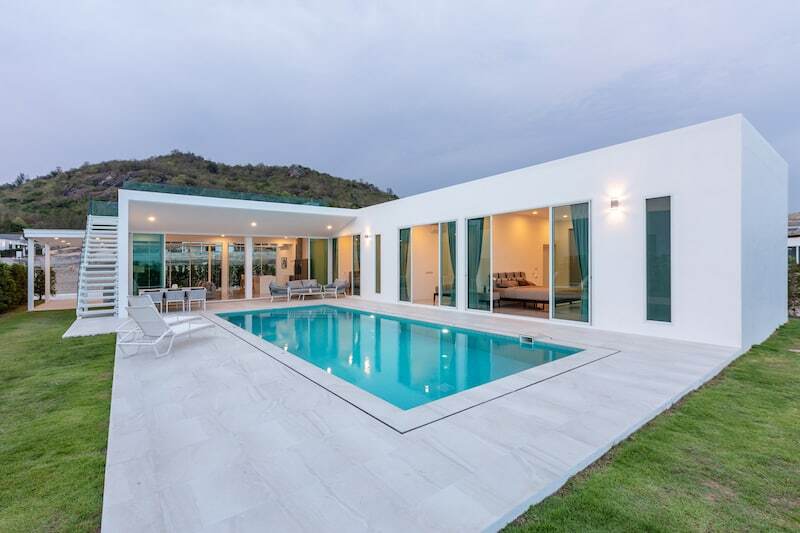 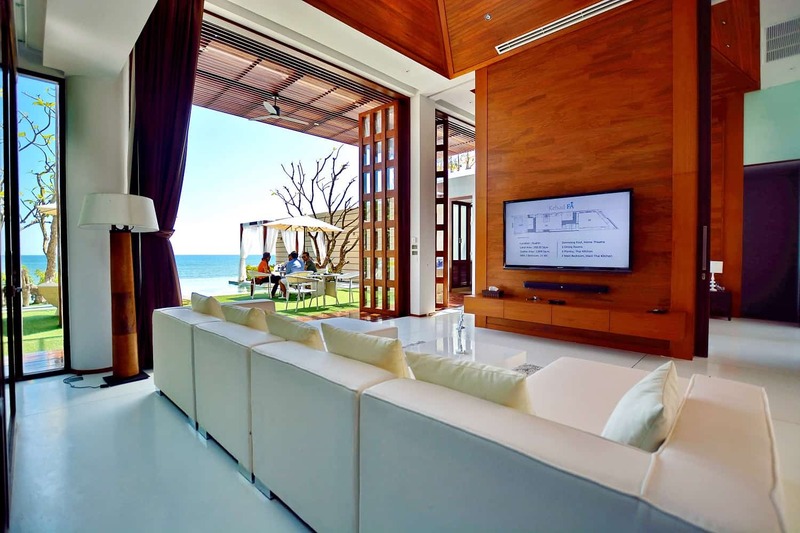 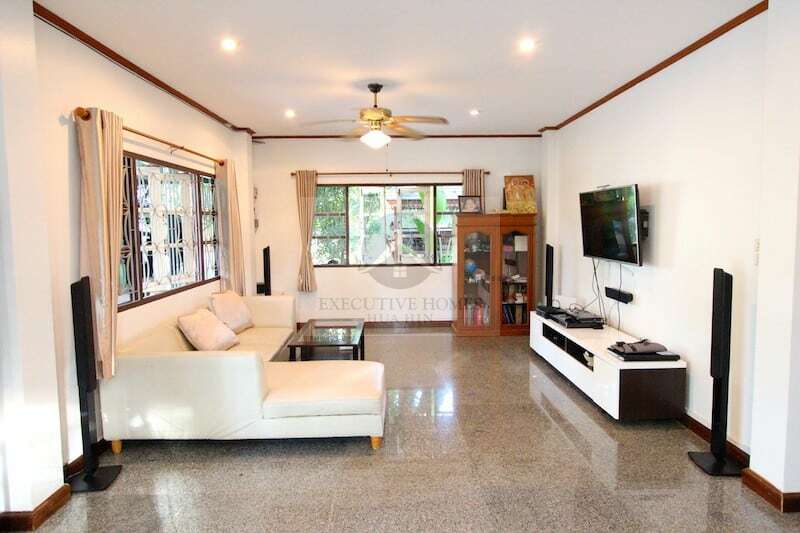 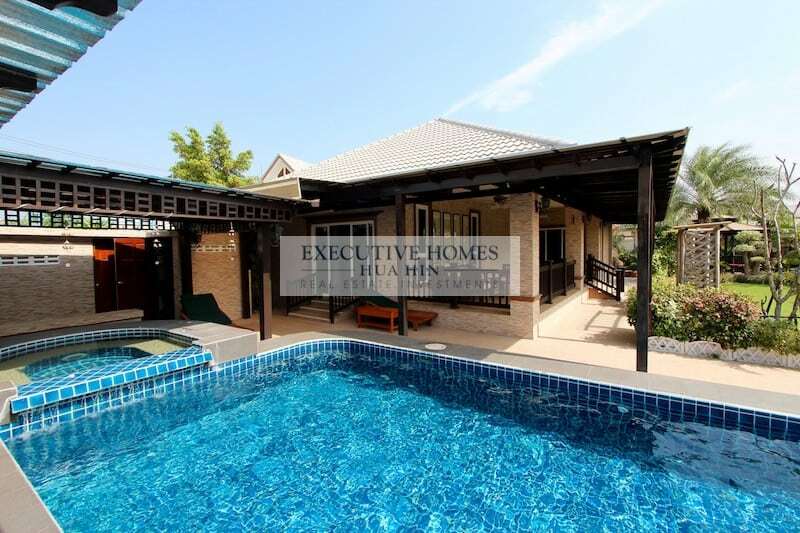 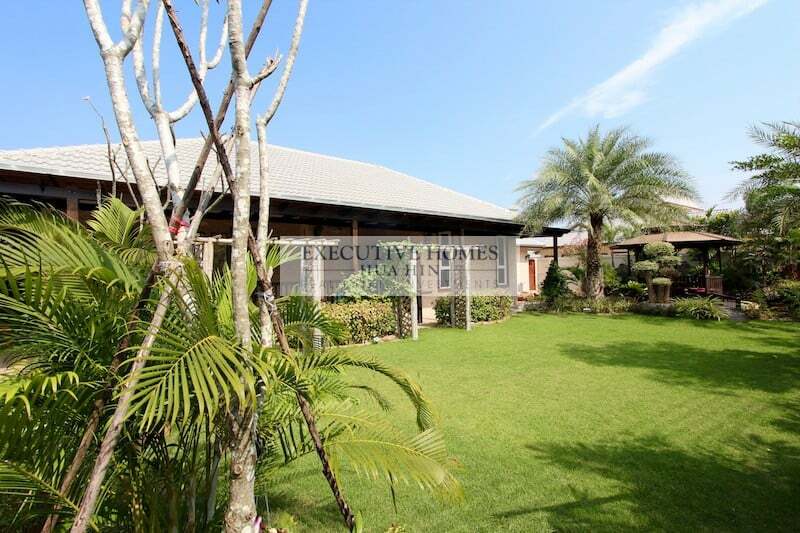 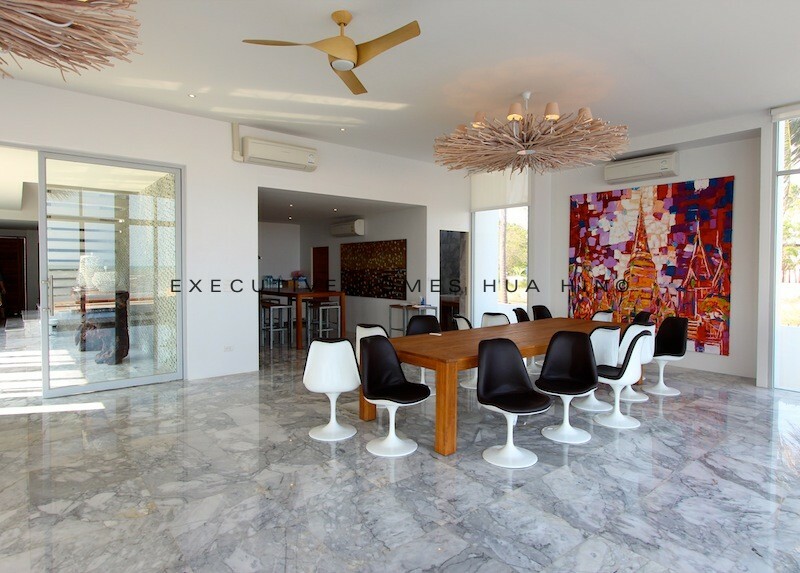 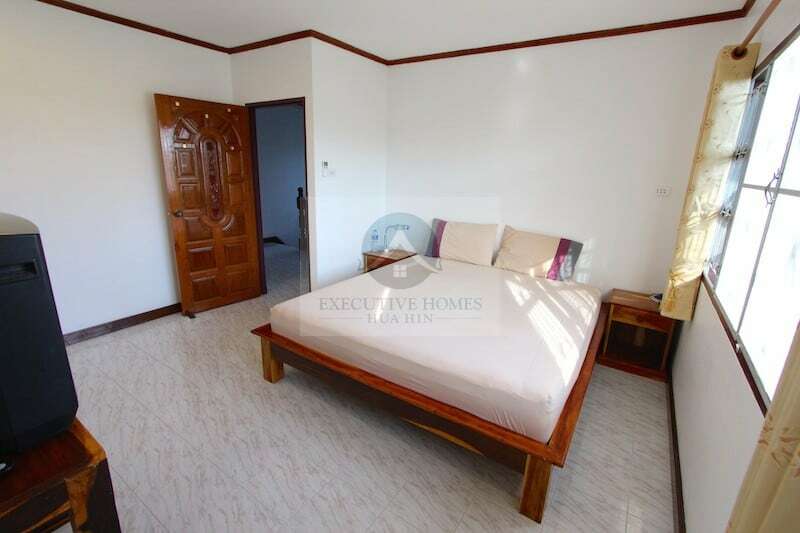 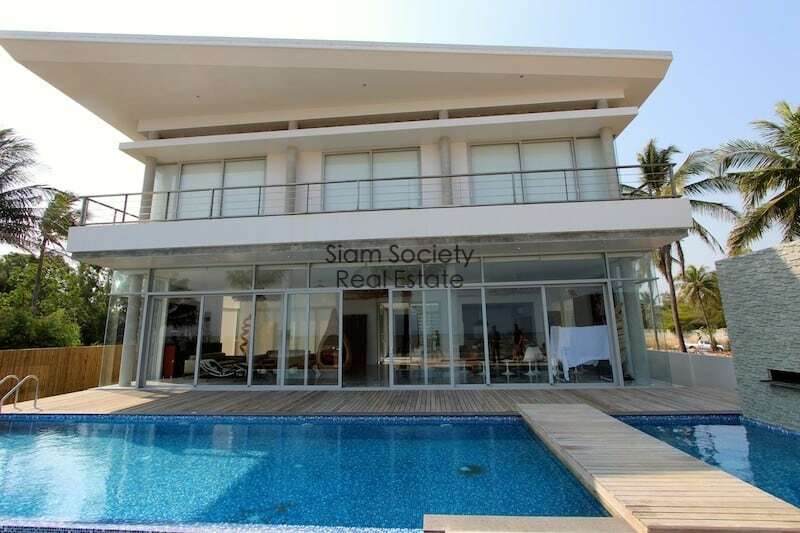 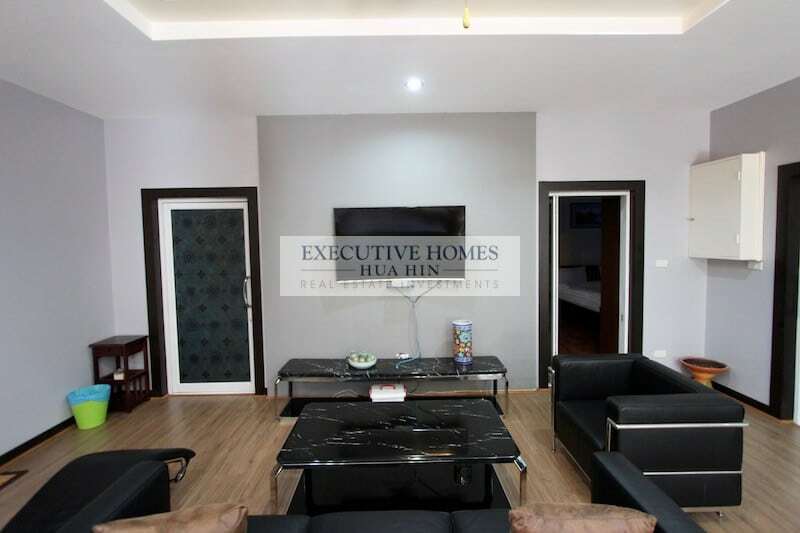 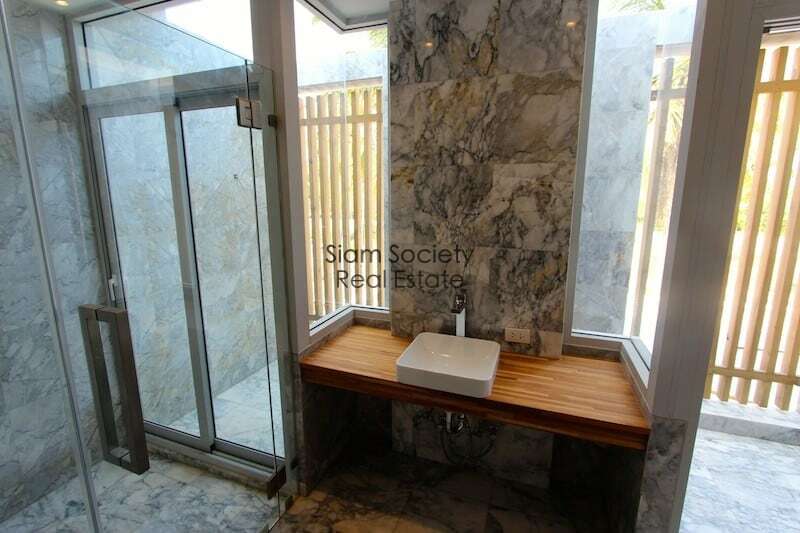 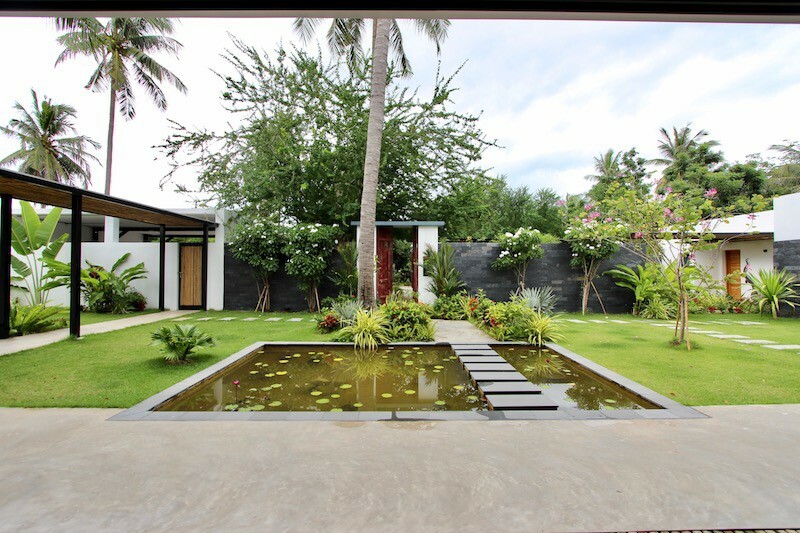 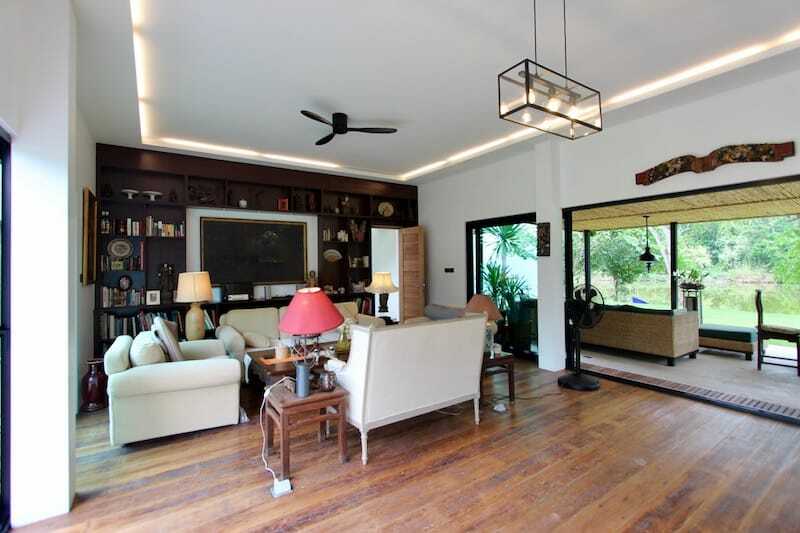 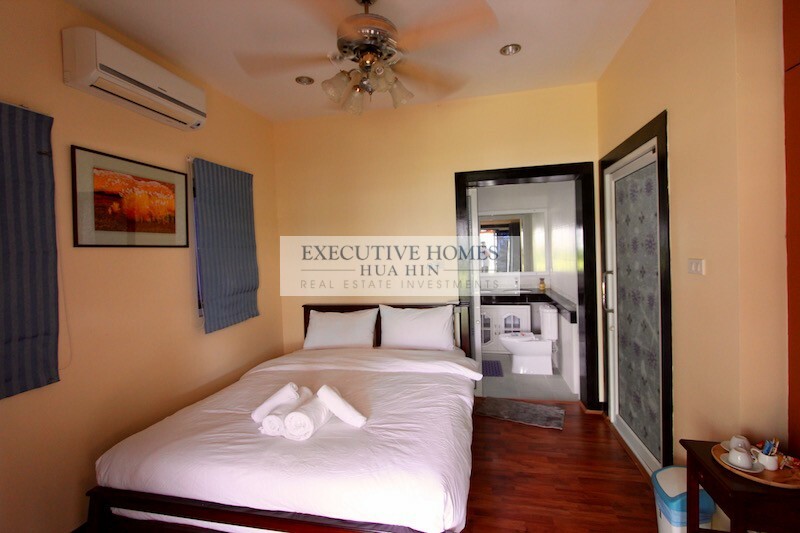 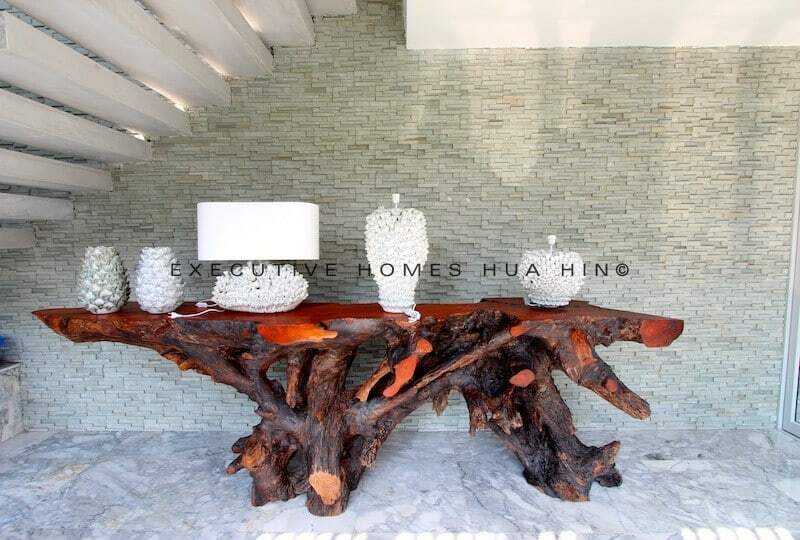 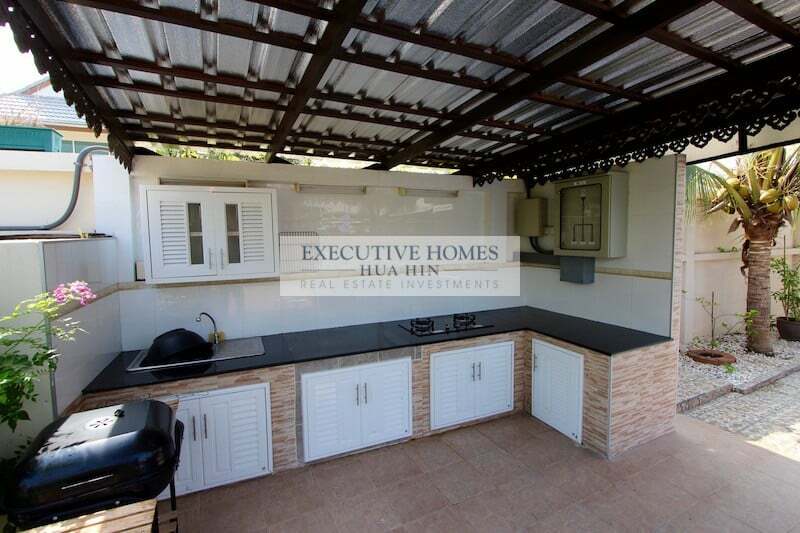 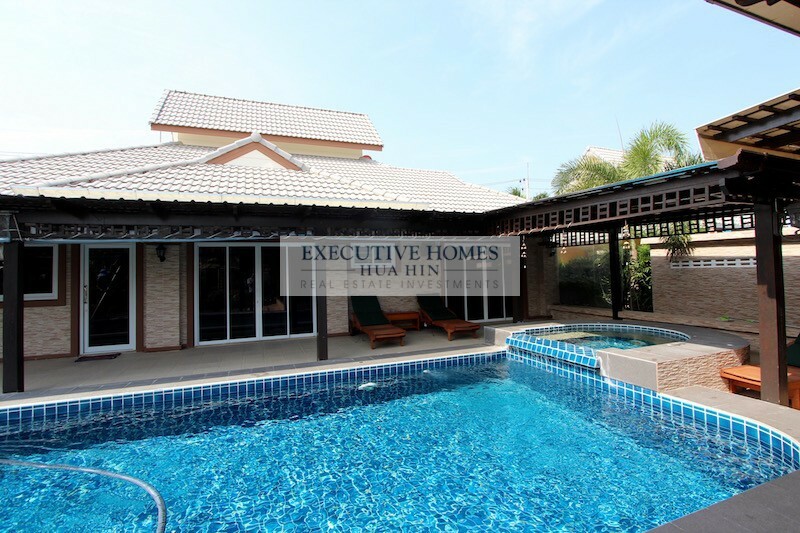 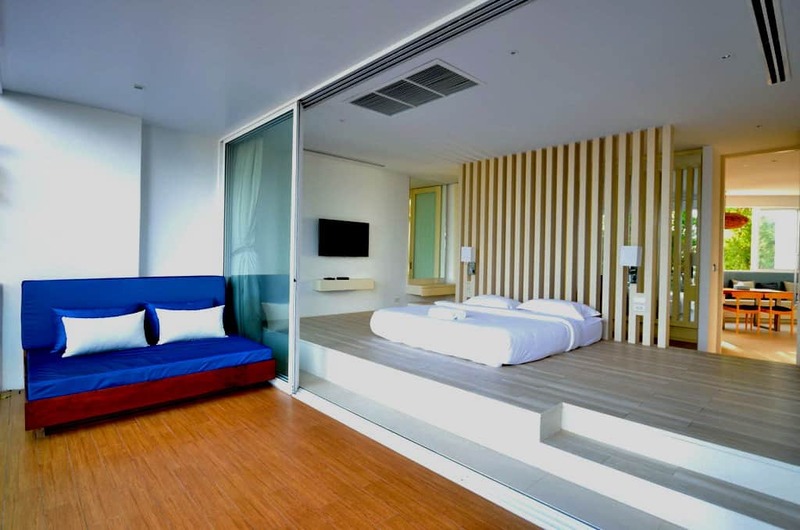 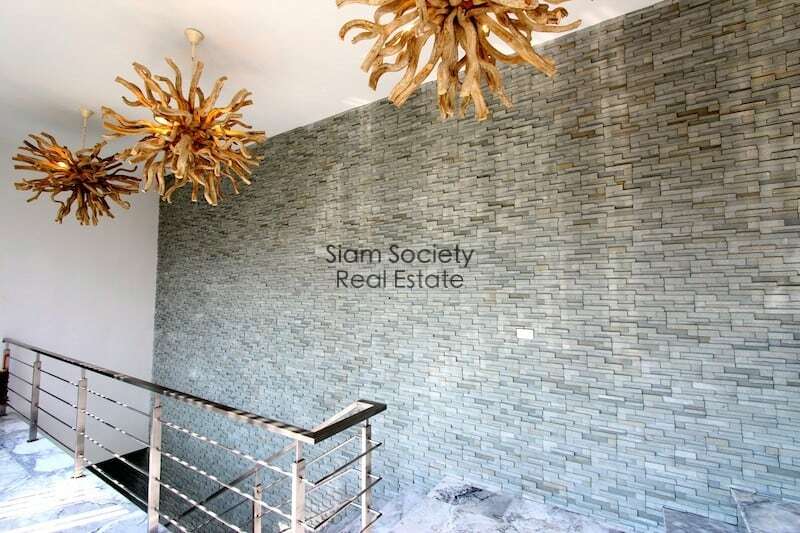 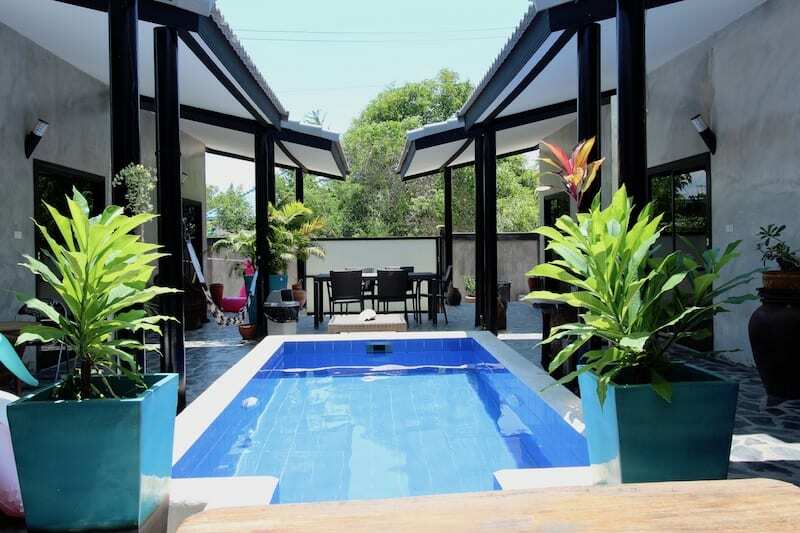 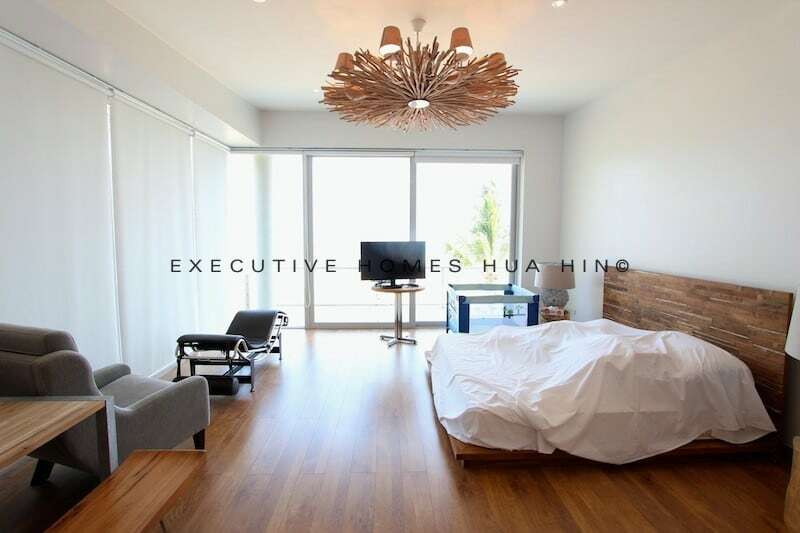 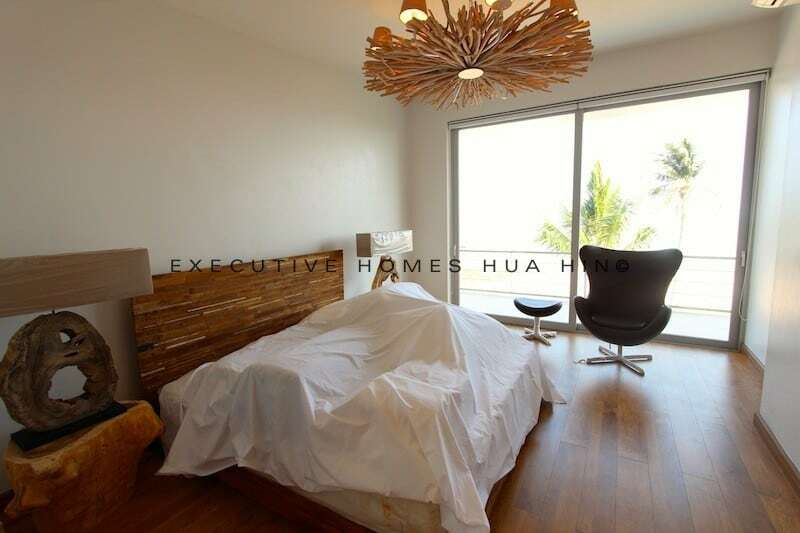 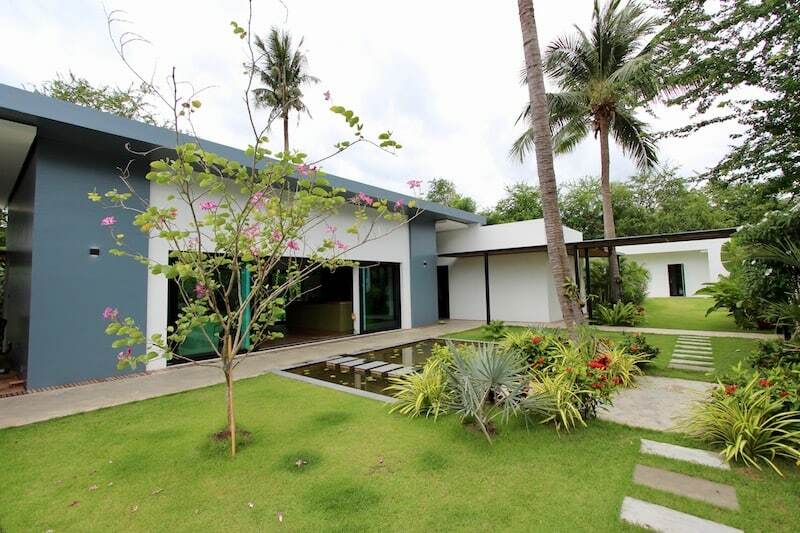 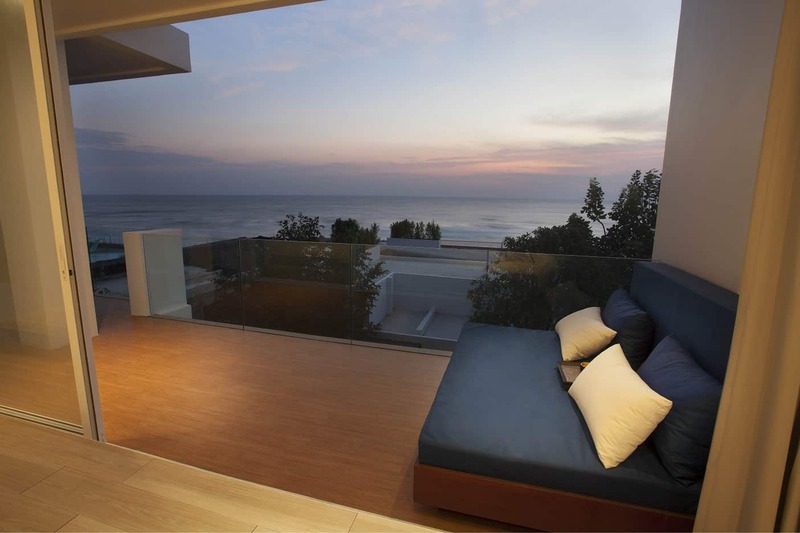 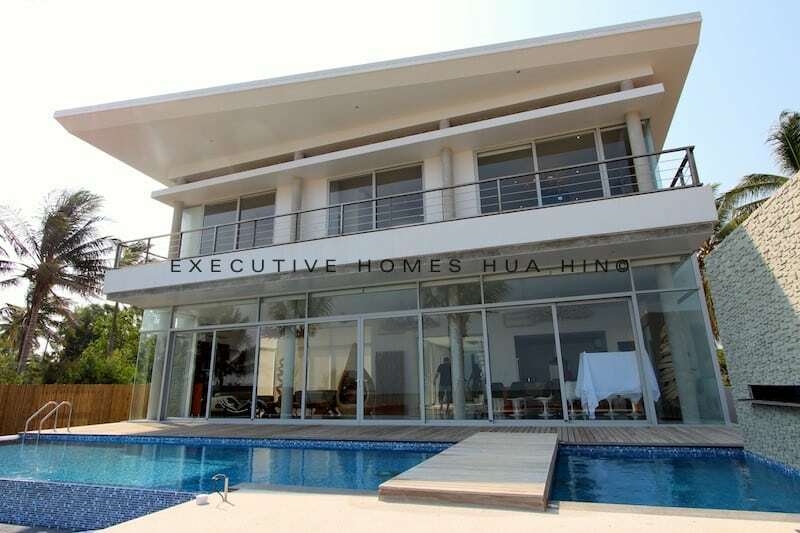 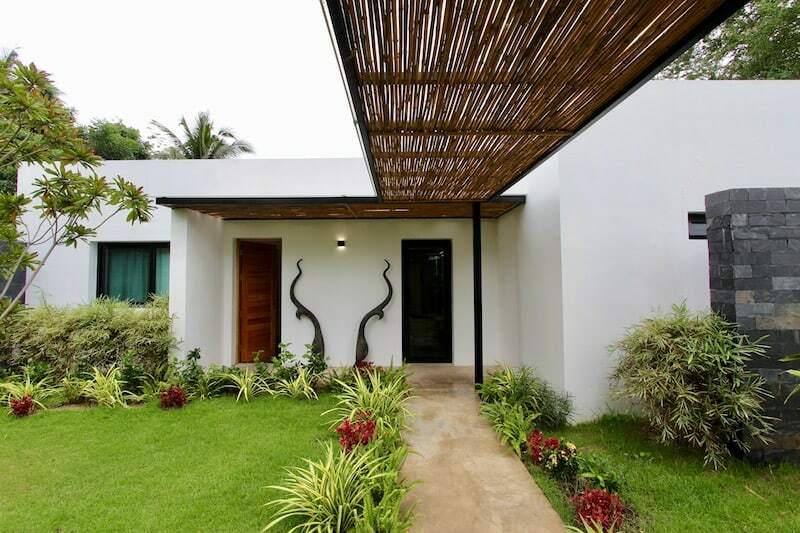 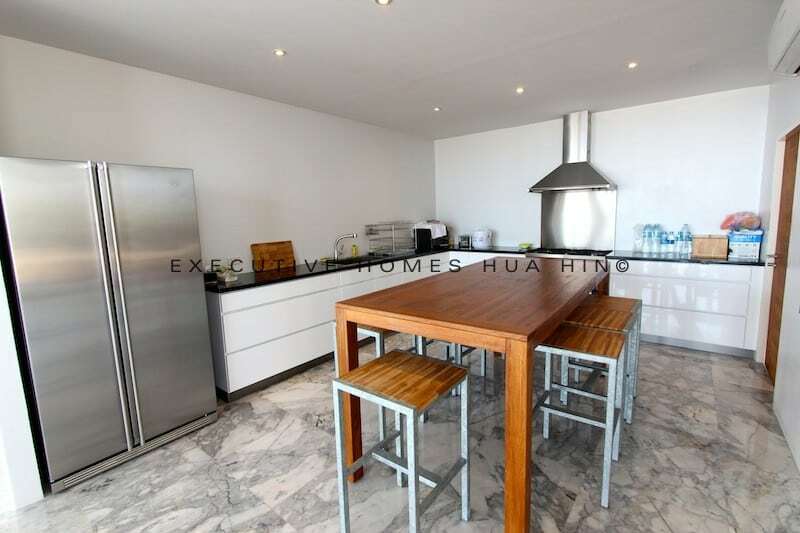 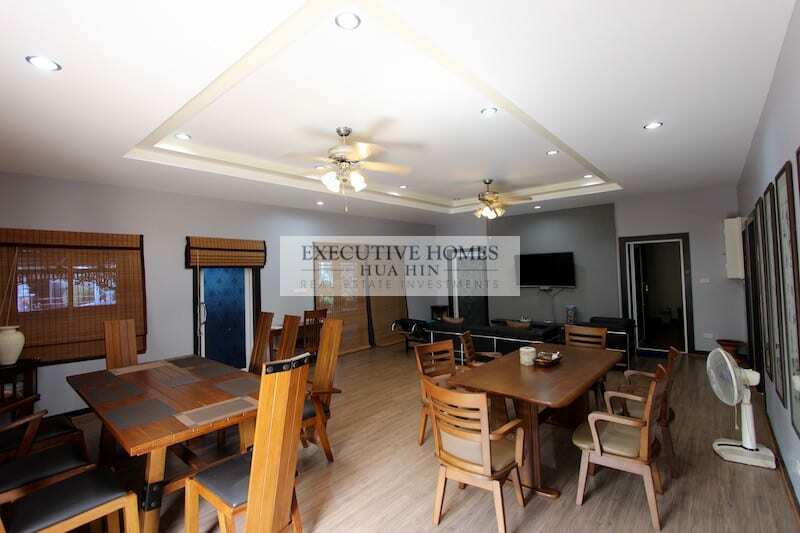 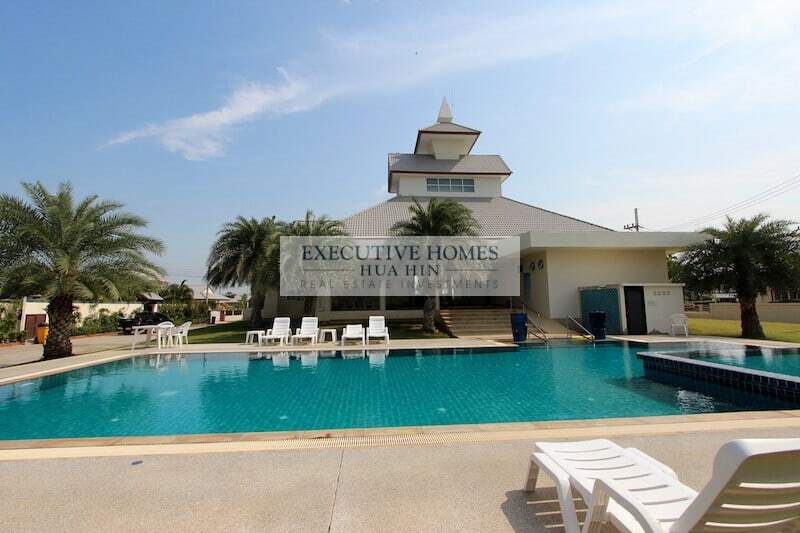 GORGEOUS, MODERN ABSOLUTE BEACH FRONT HOME FOR SALE HUA HIN IN GREAT LOCATION This is a beautiful, large home in Hua Hin located directly on. 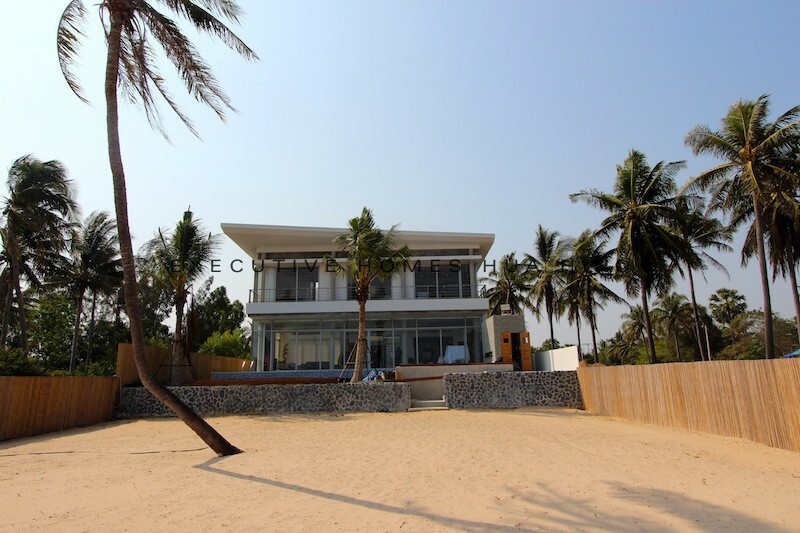 TWO LUXURY BEACH HOMES FOR THE PRICE OF ONE! 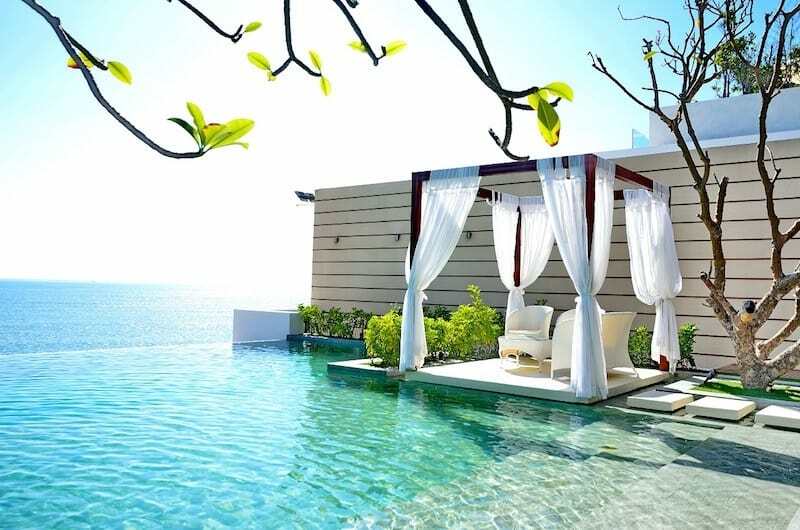 Fantastic deal! 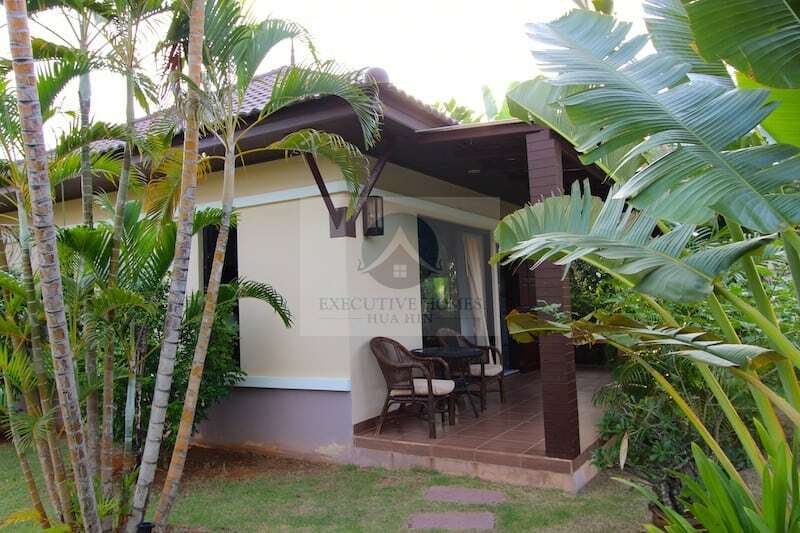 This sale includes 2 fully furnished, luxury beachfront homes for the price of 1!! 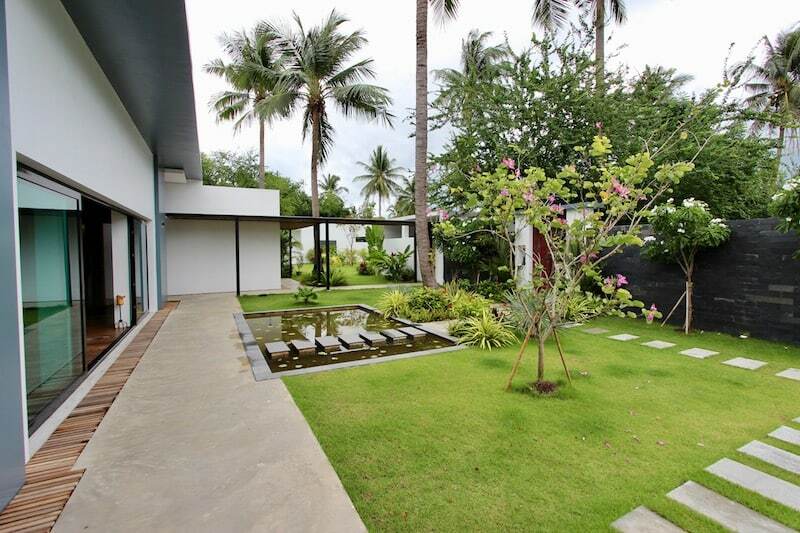 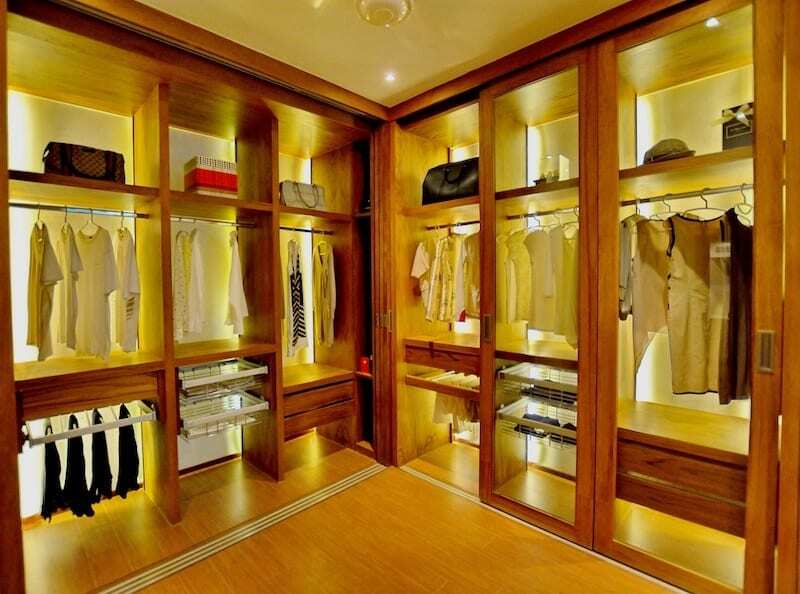 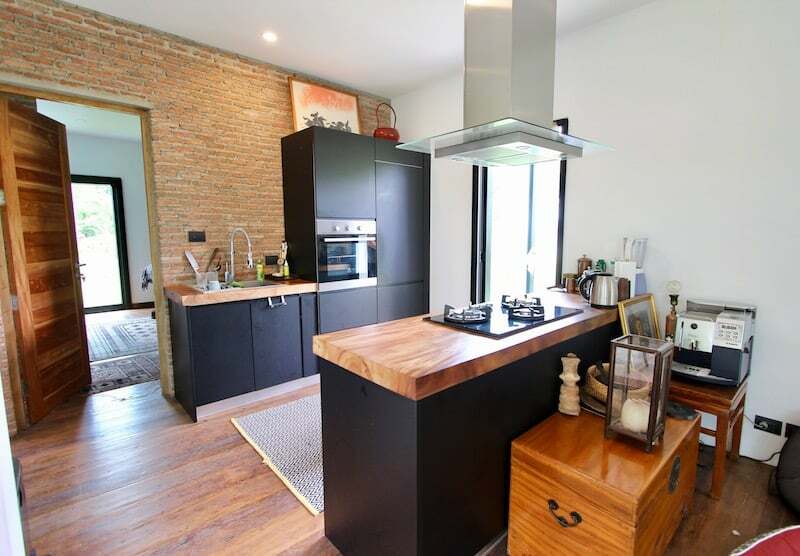 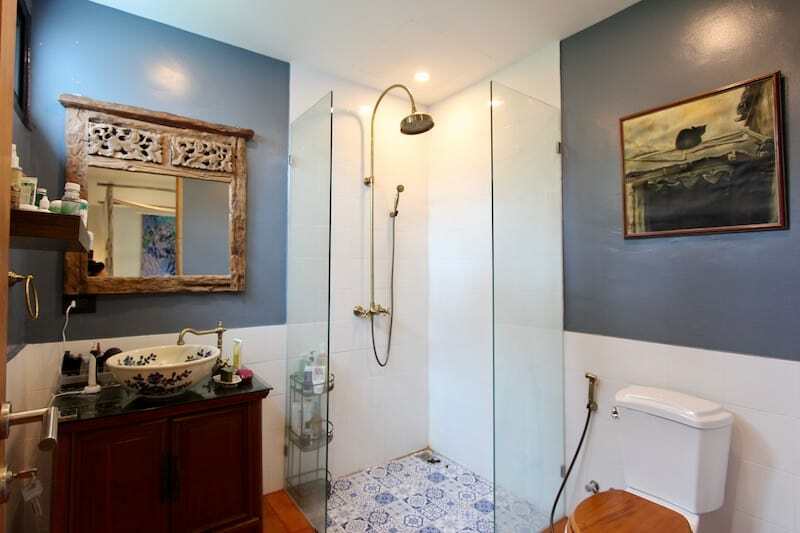 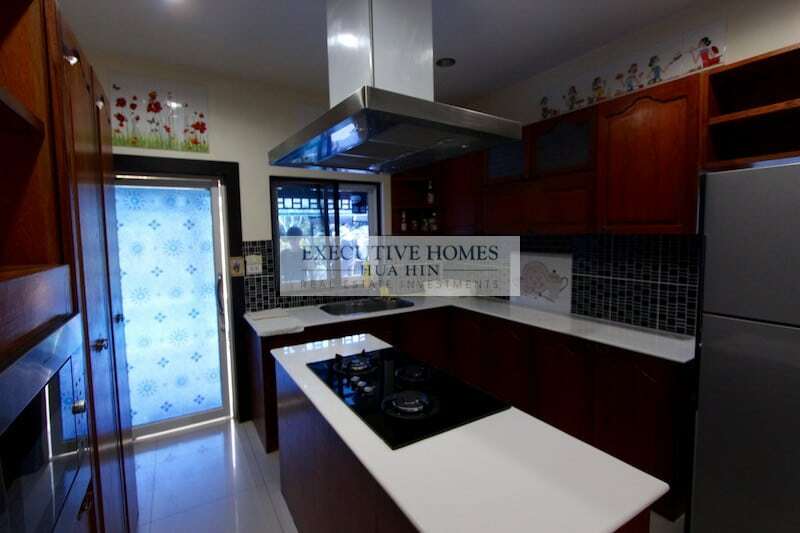 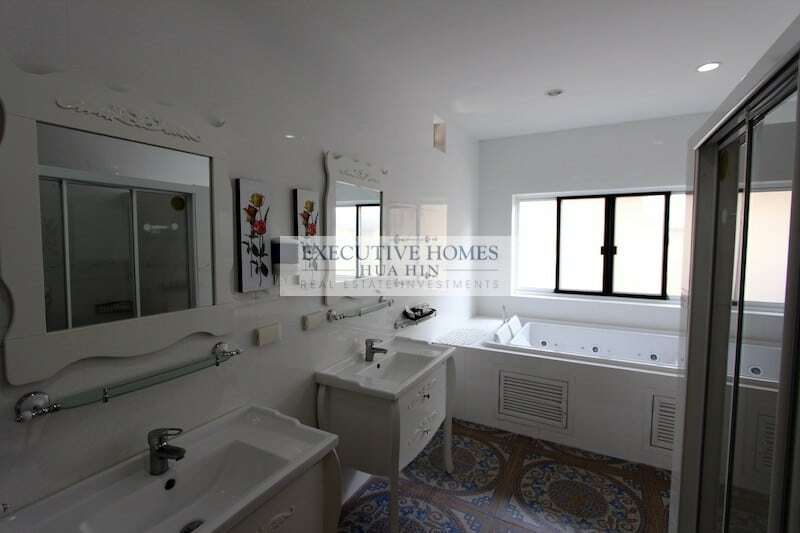 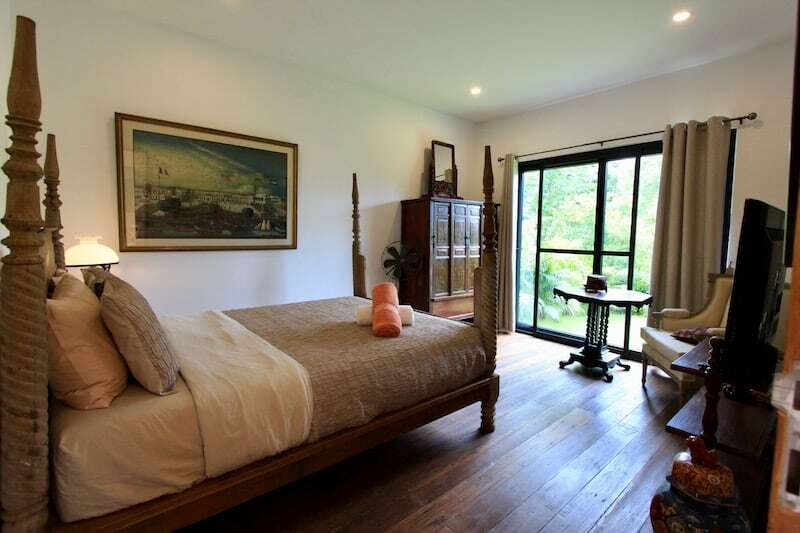 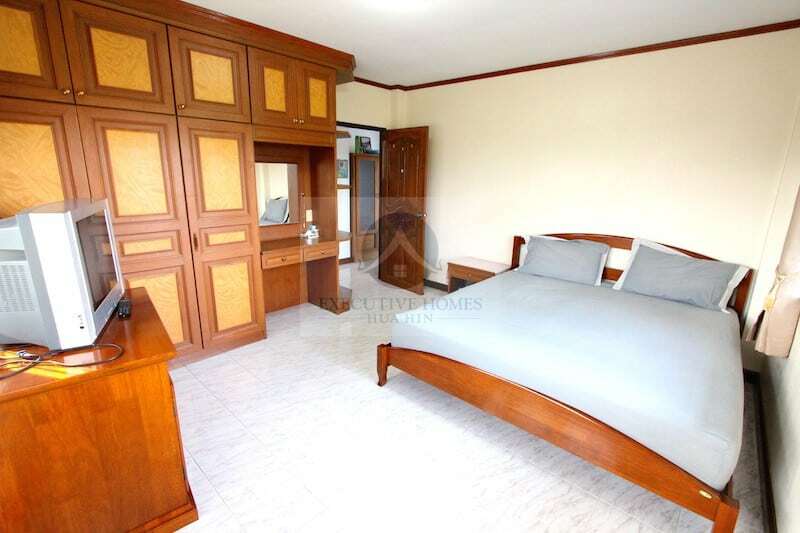 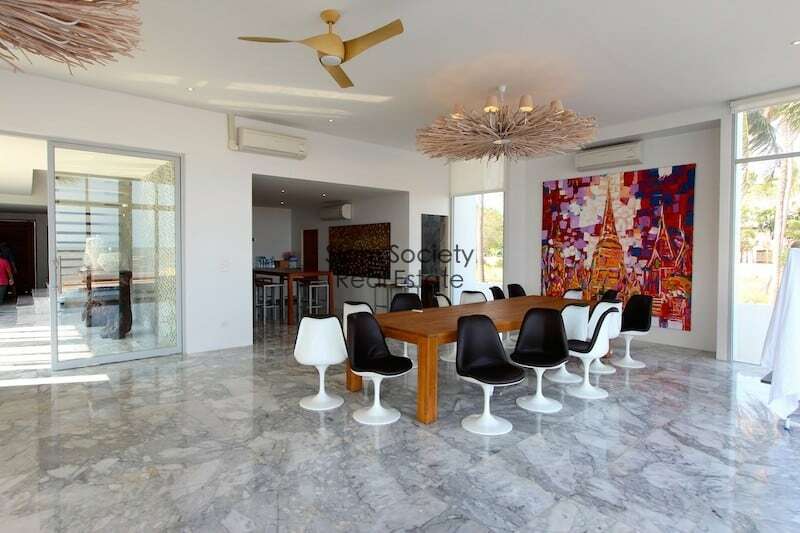 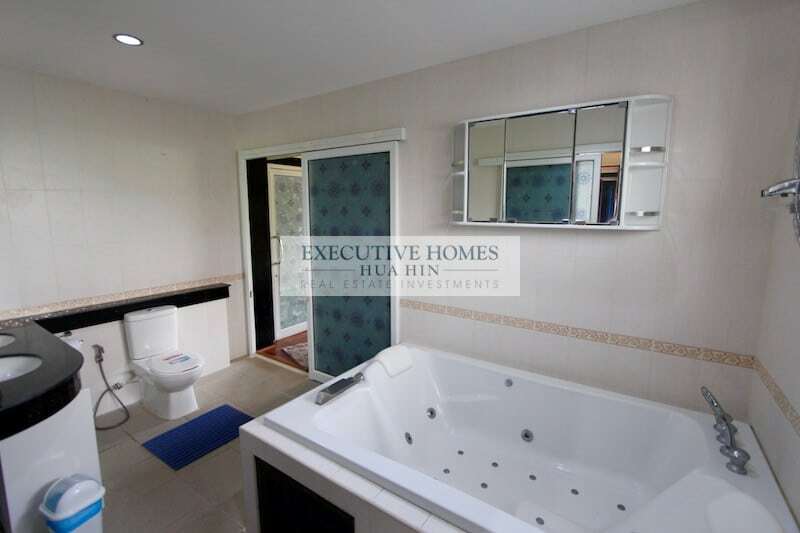 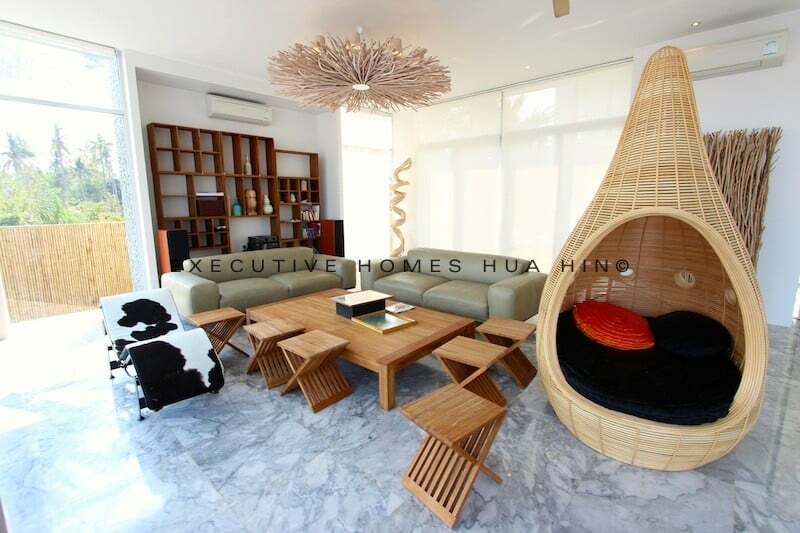 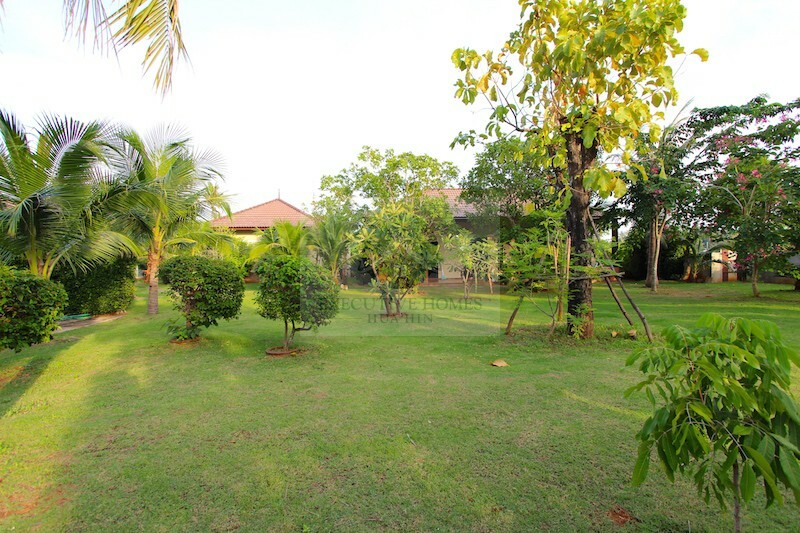 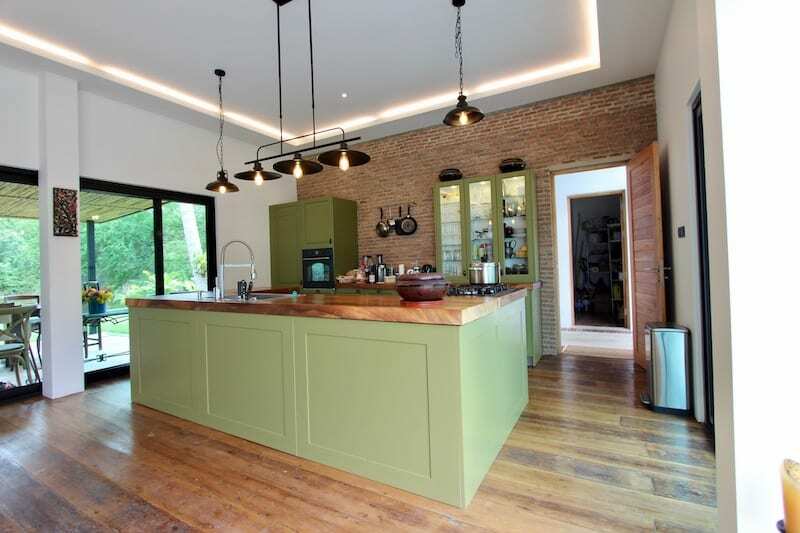 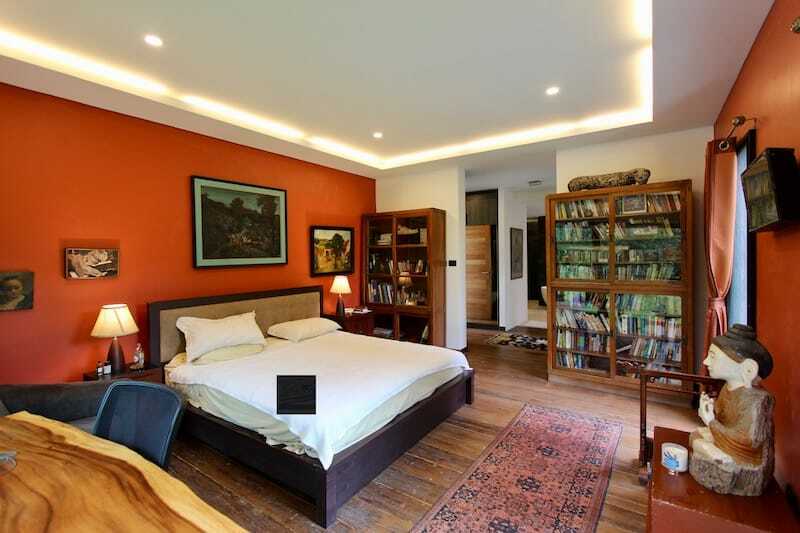 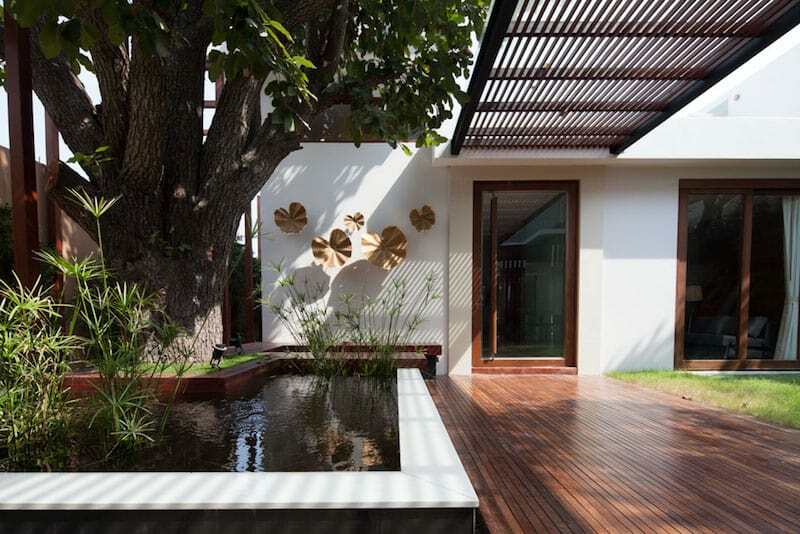 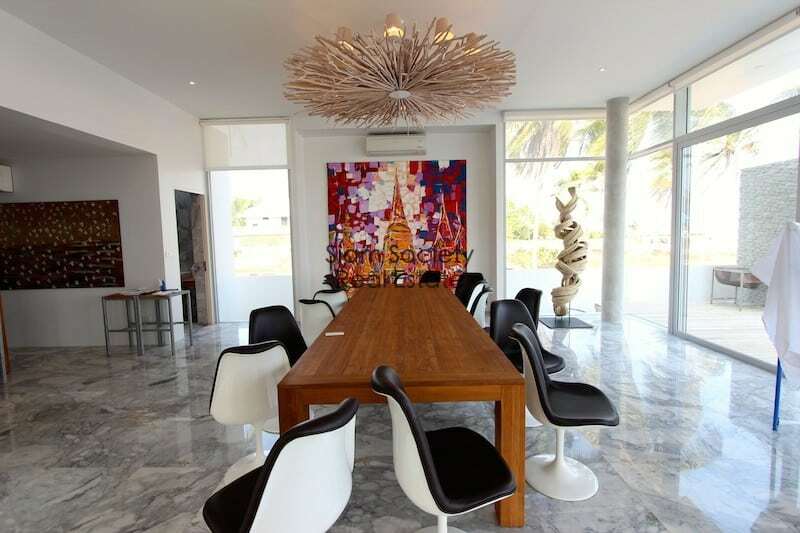 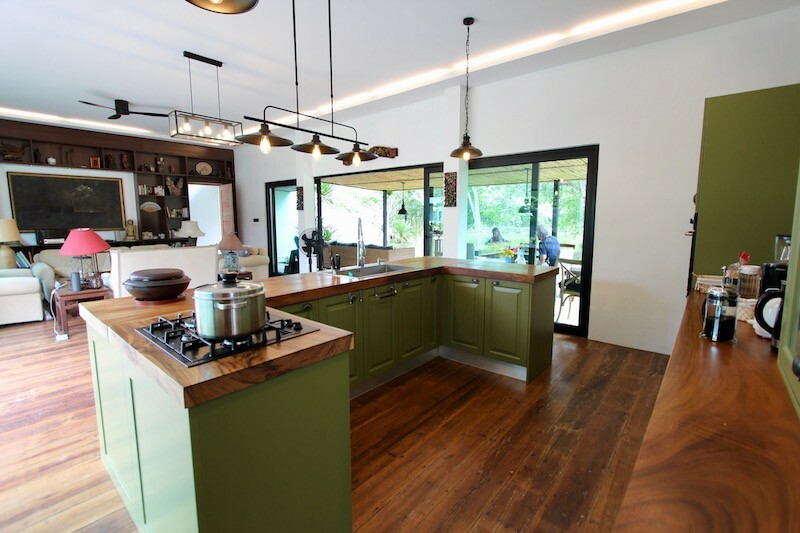 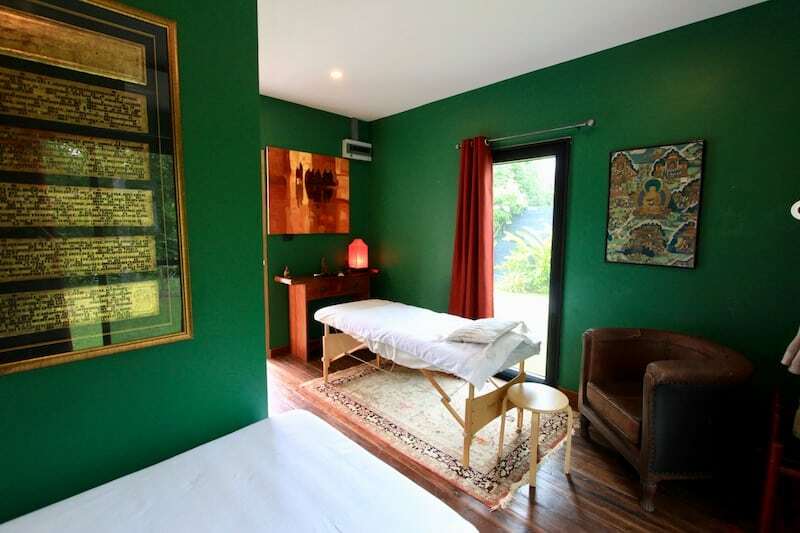 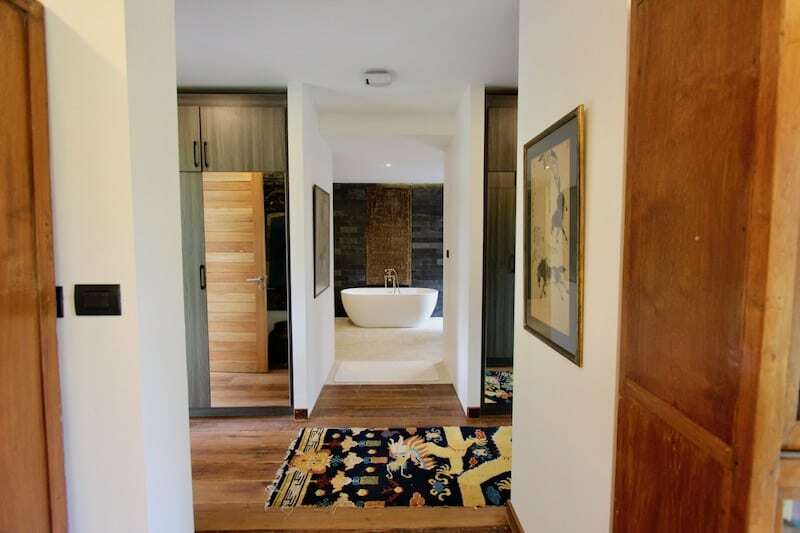 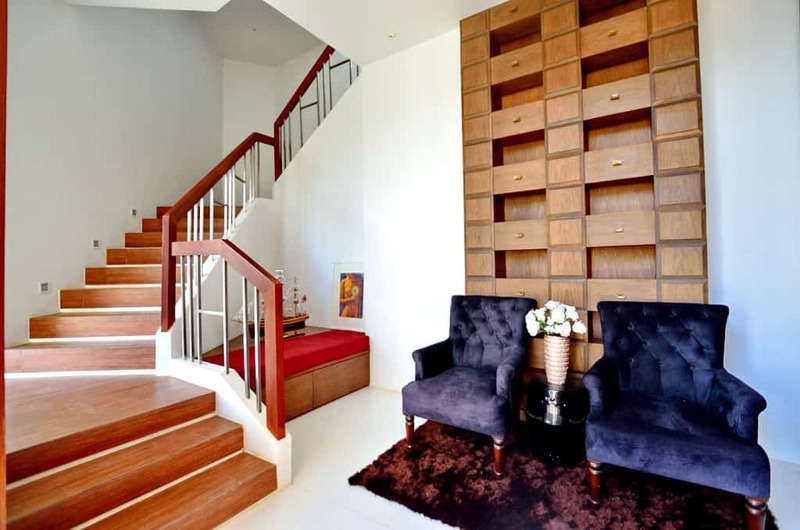 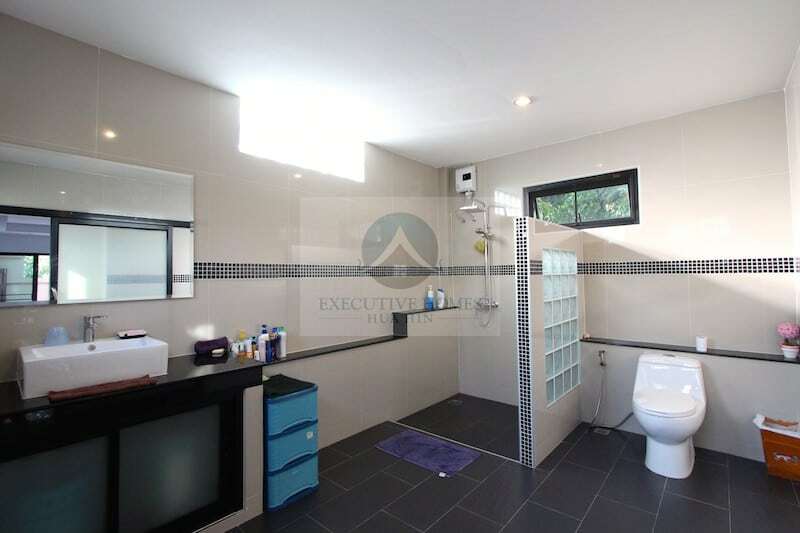 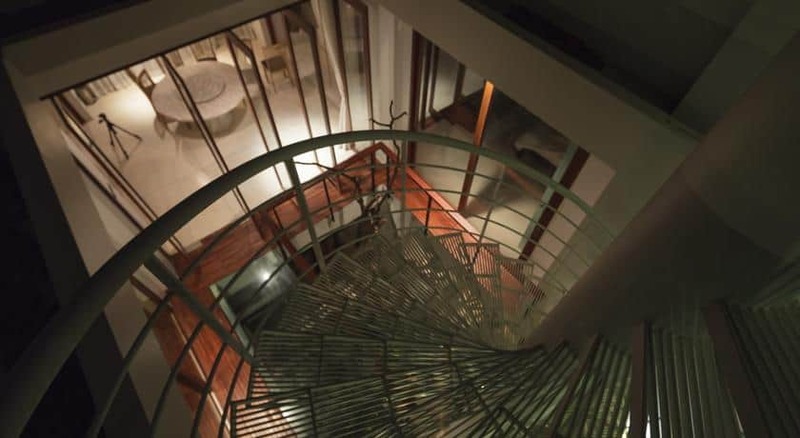 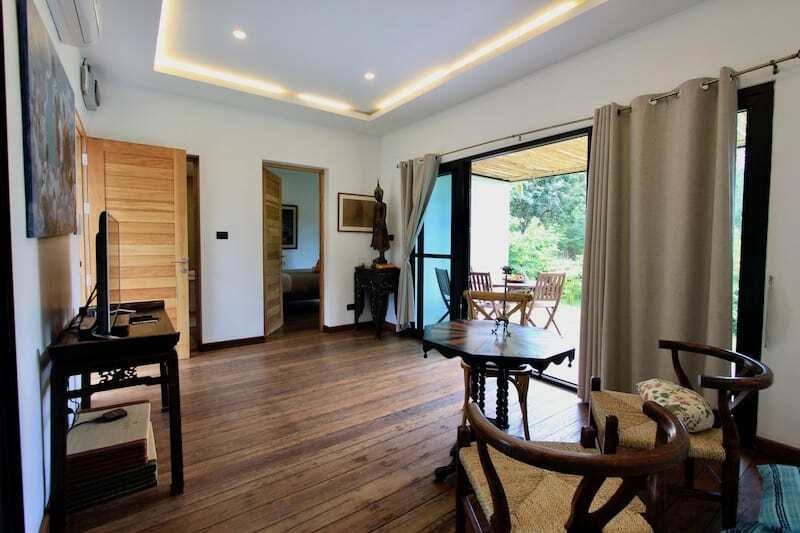 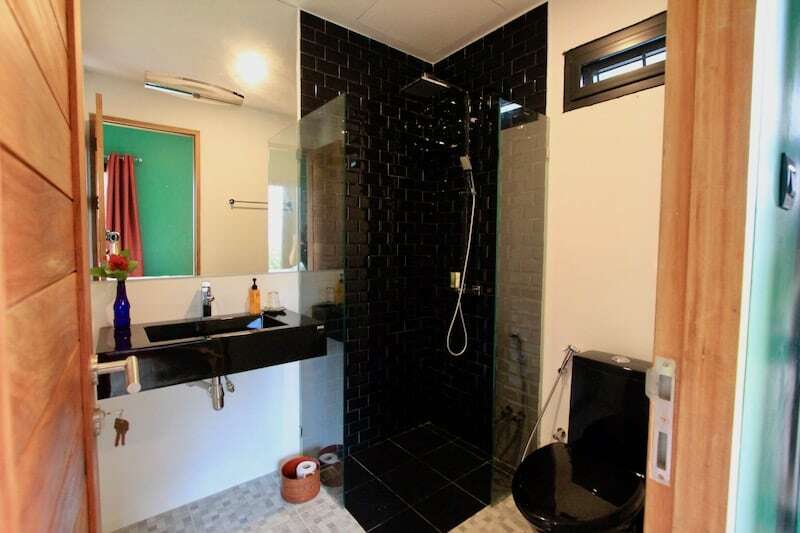 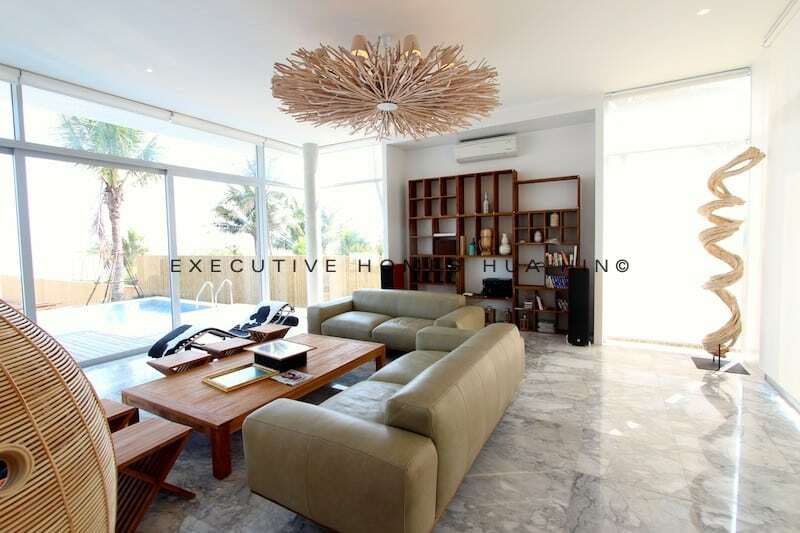 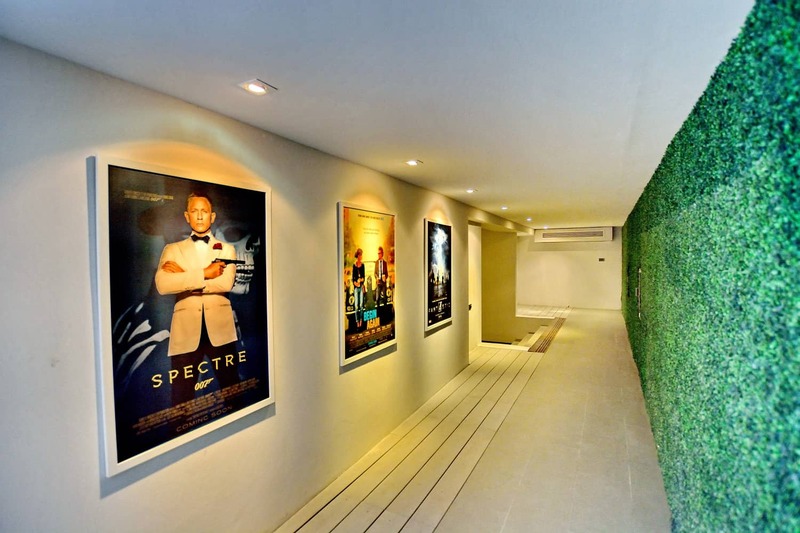 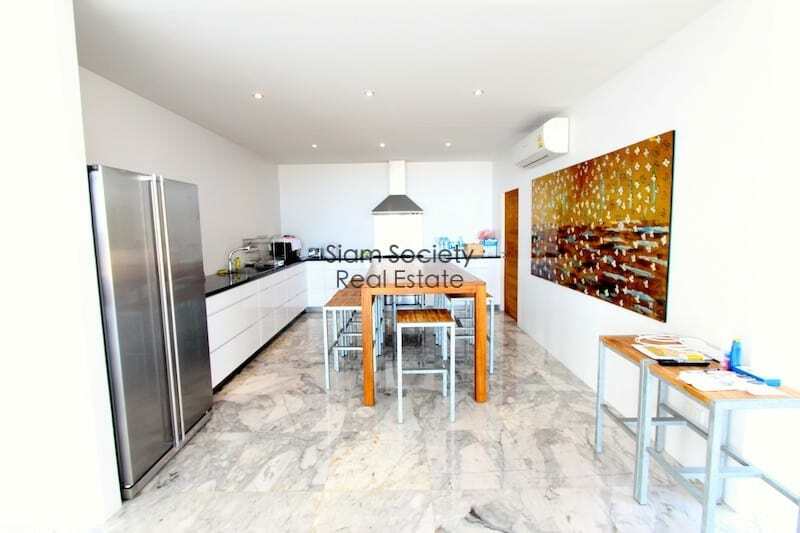 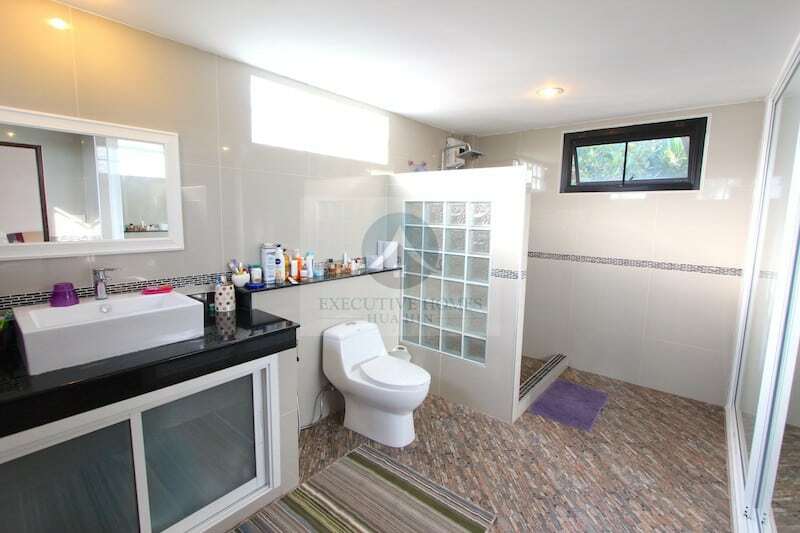 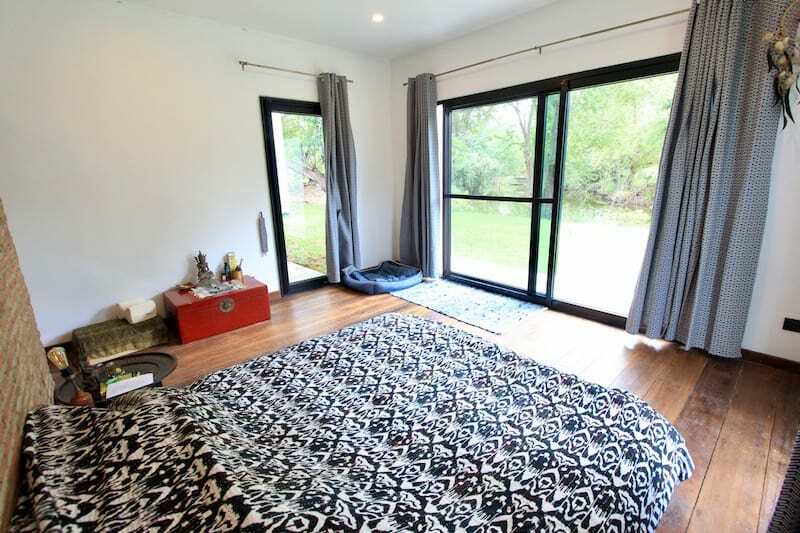 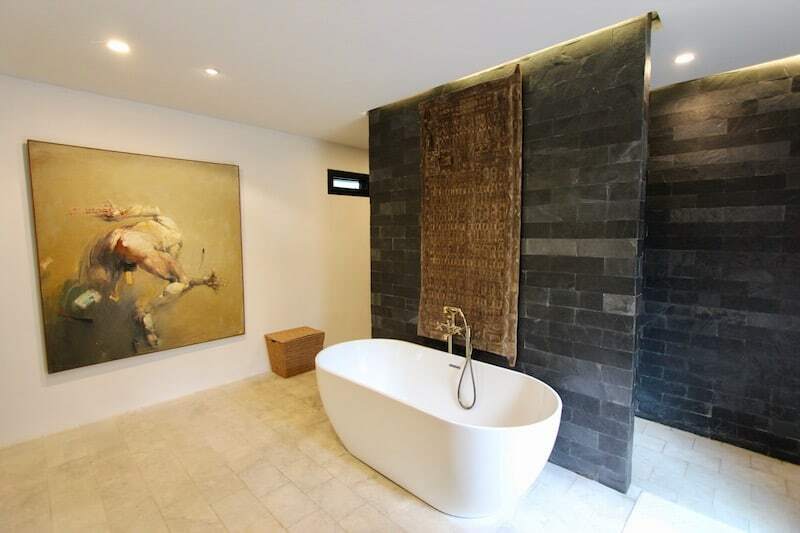 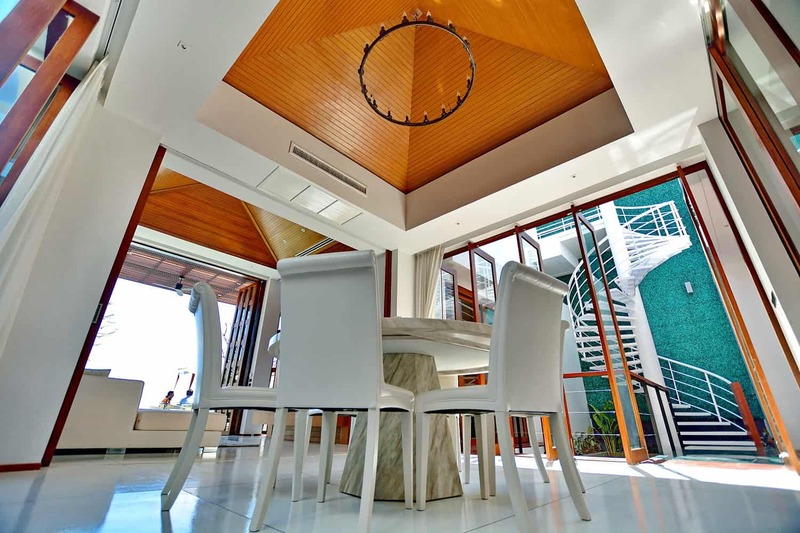 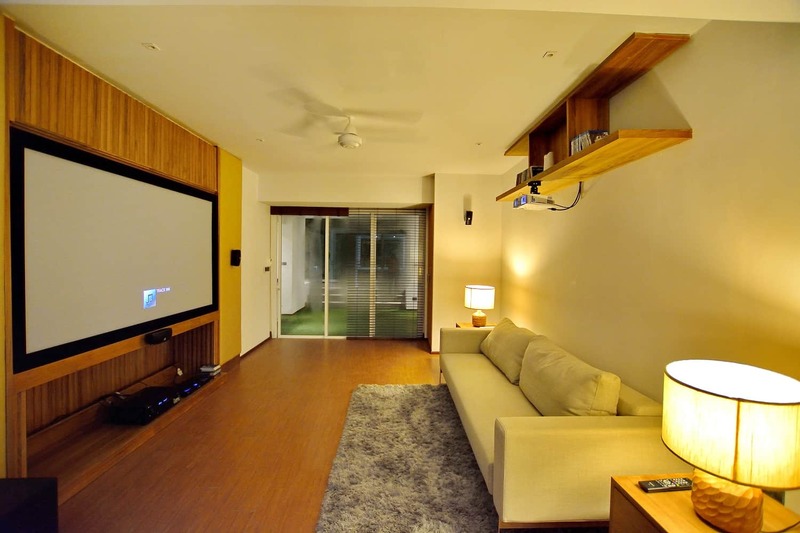 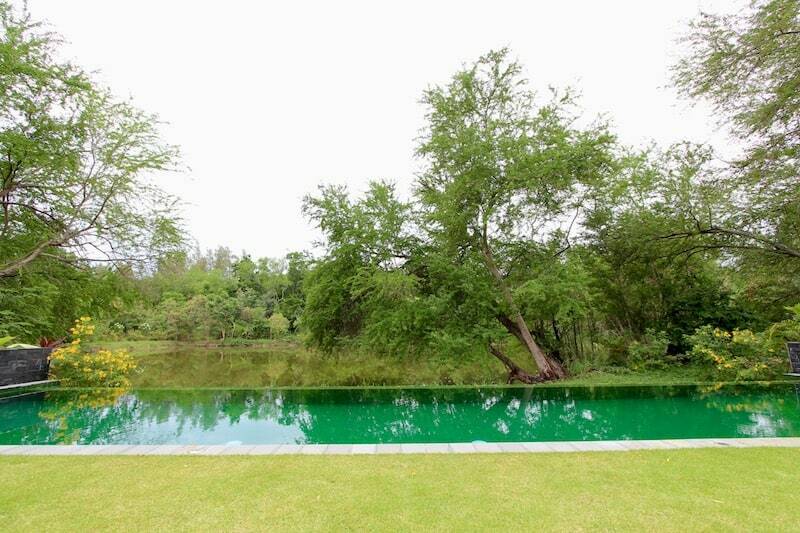 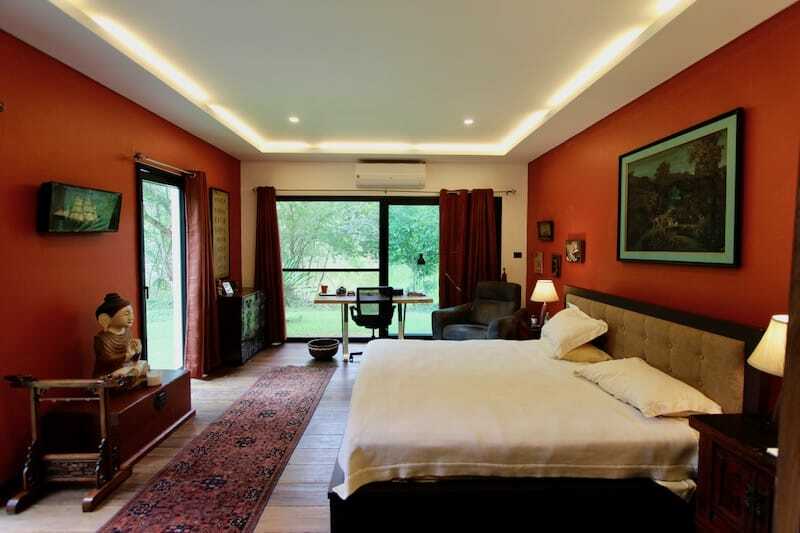 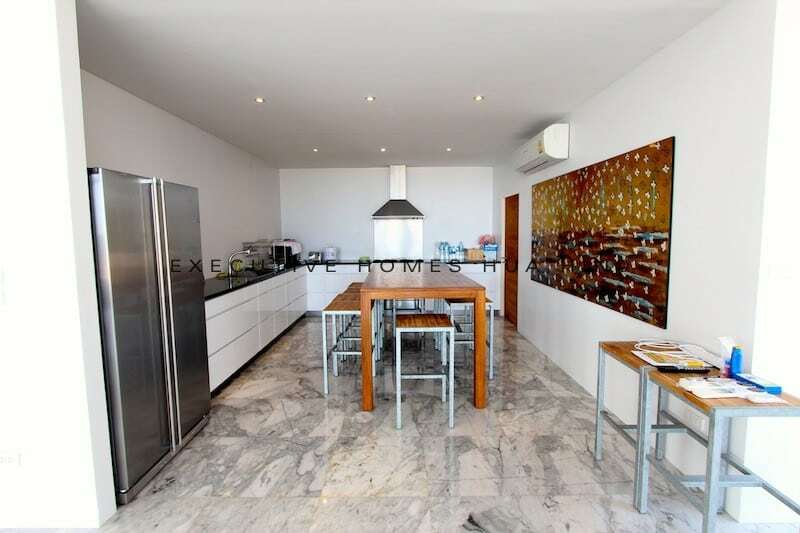 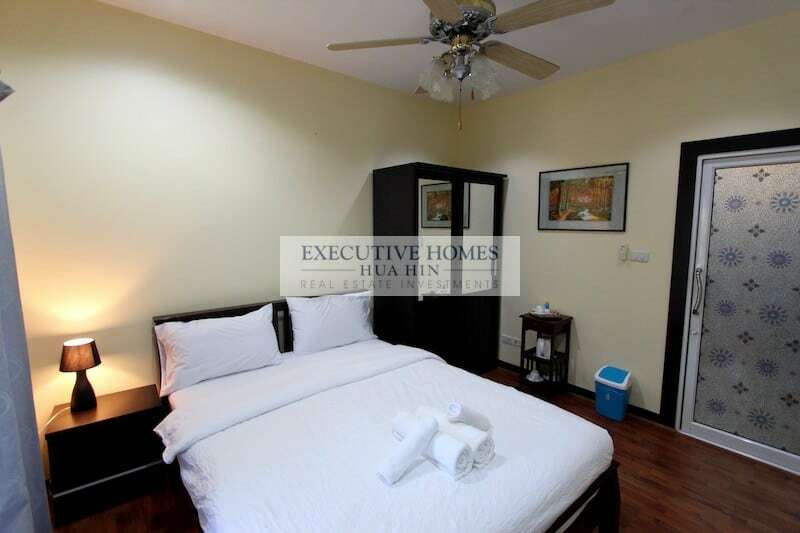 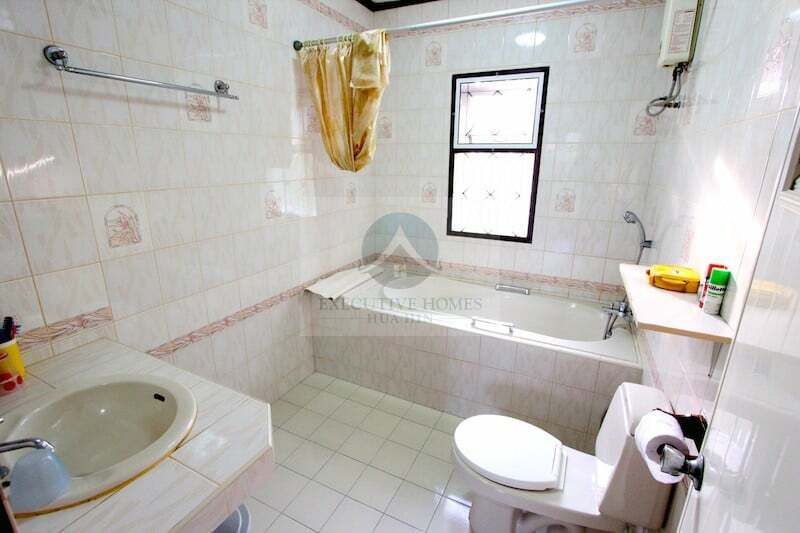 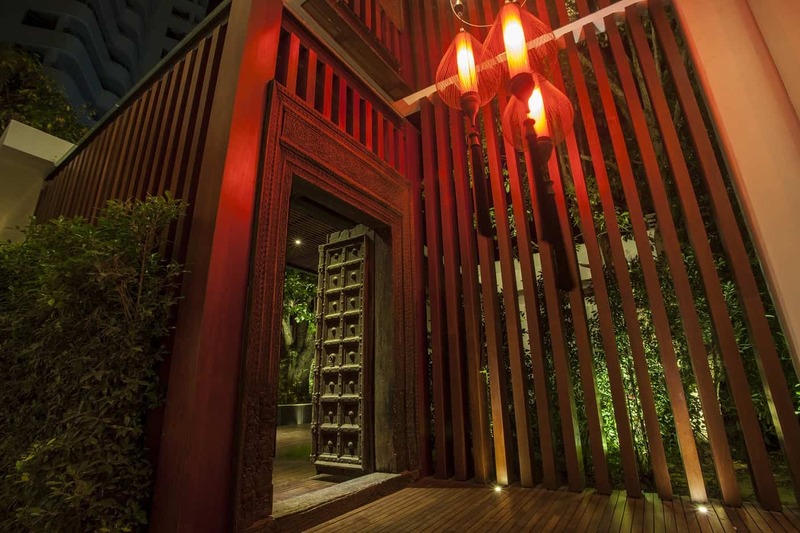 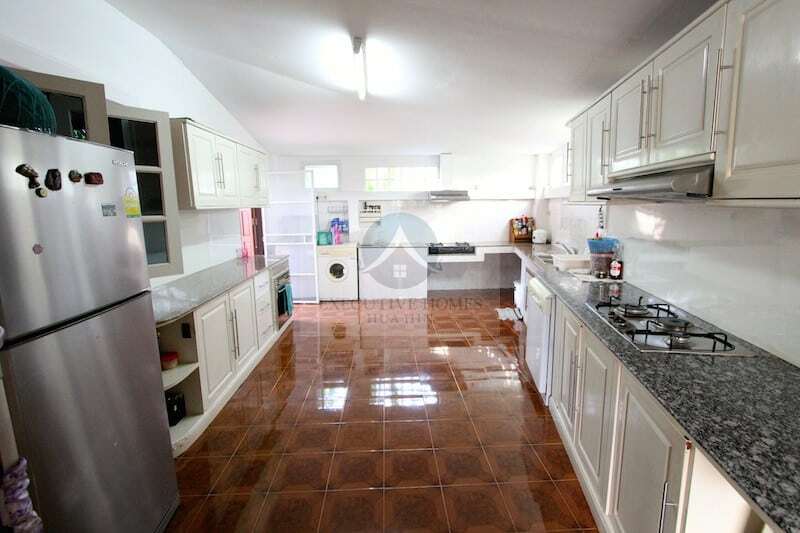 1000 SQM home Large and gorgeous modern home of.